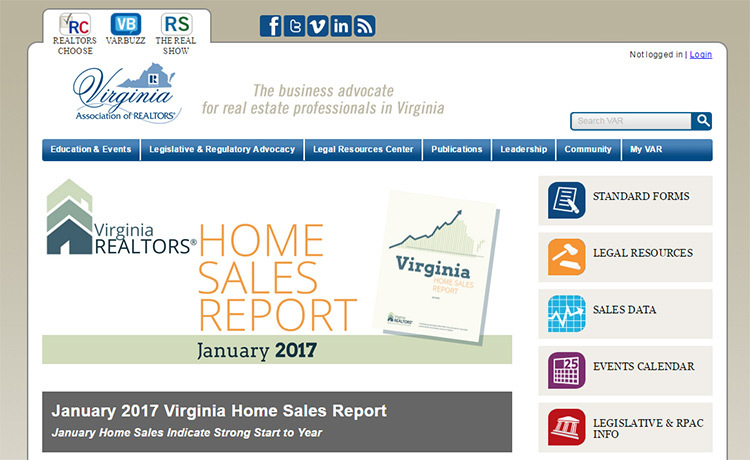 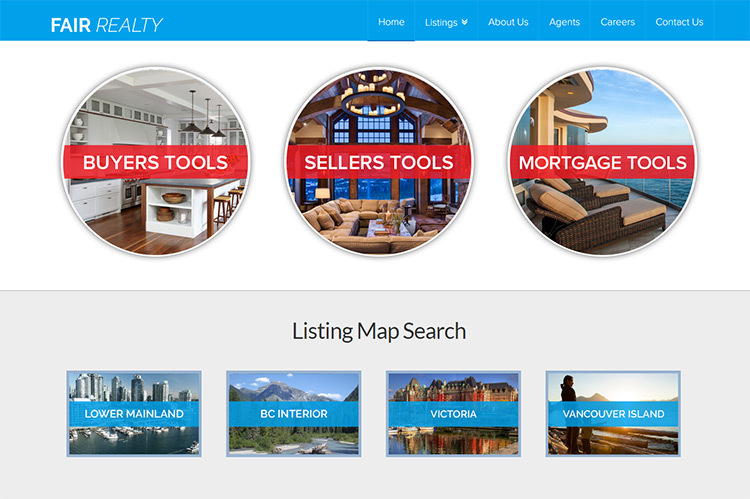 Realty is a booming industry with many agencies and individual agents running their own websites. 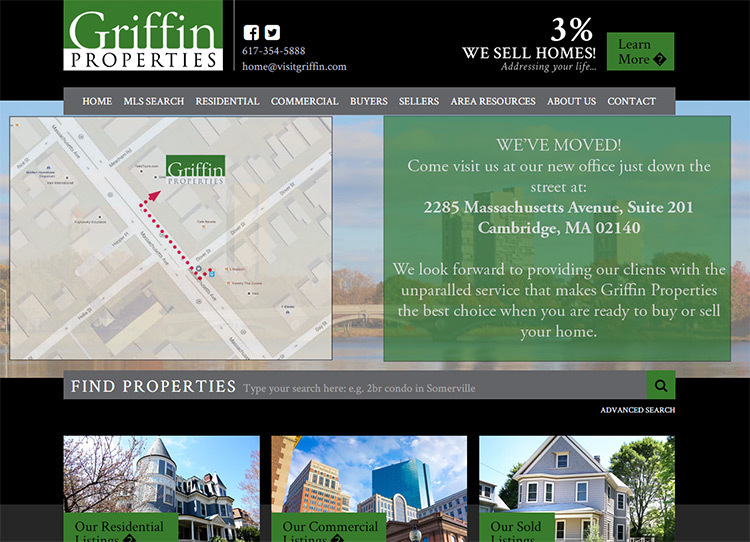 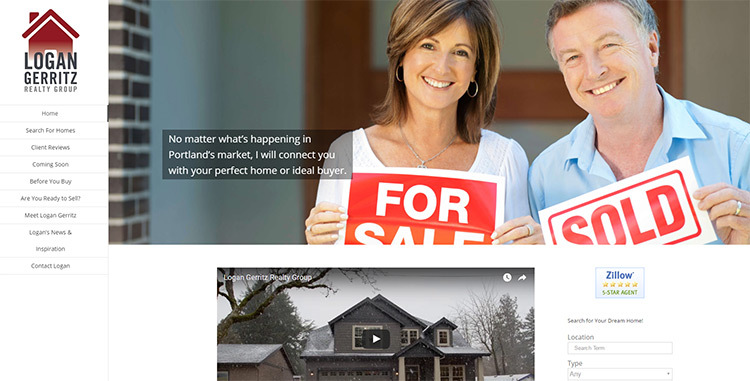 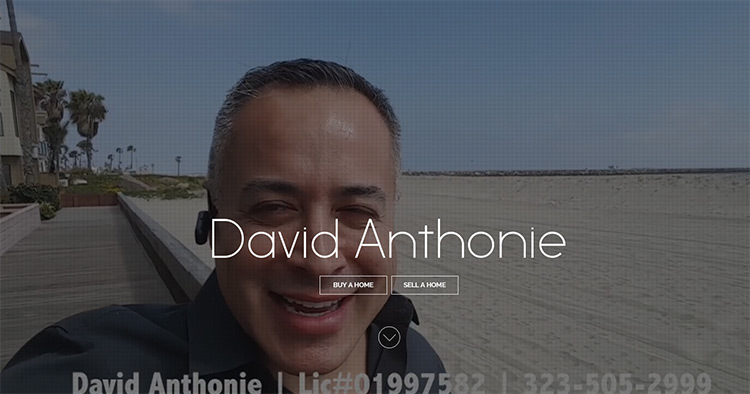 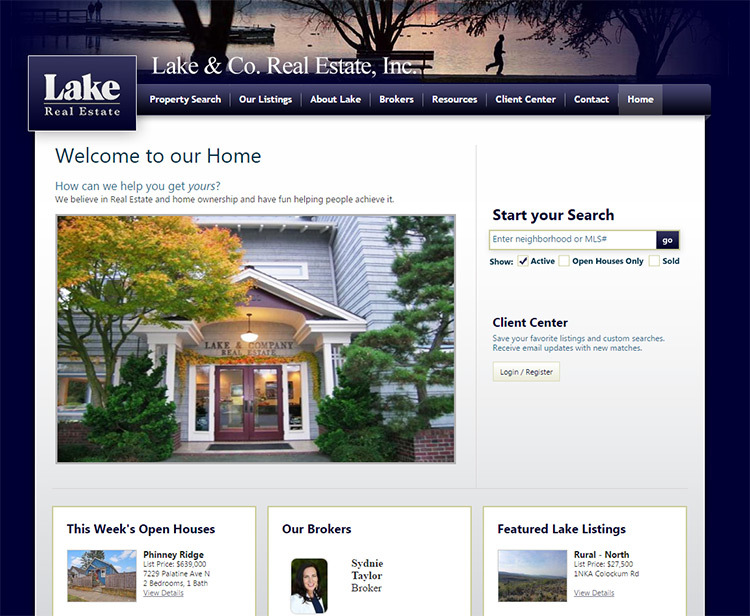 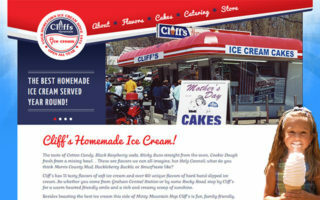 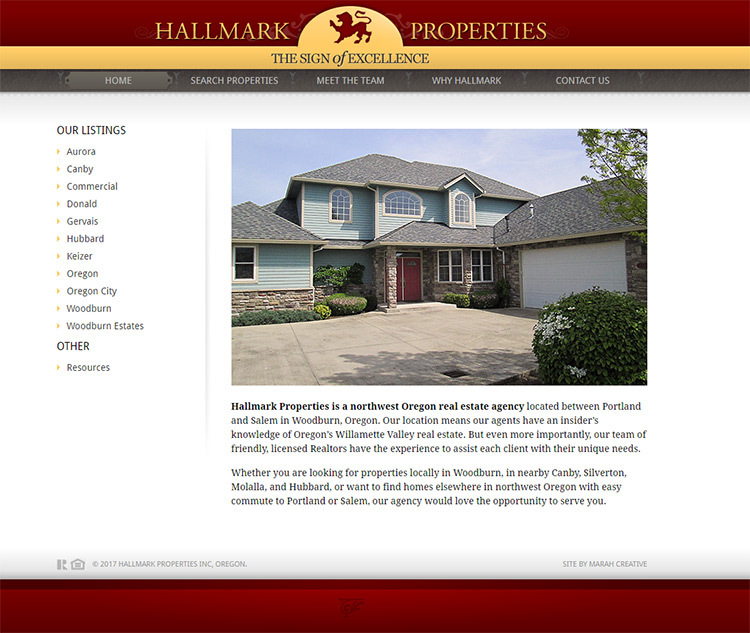 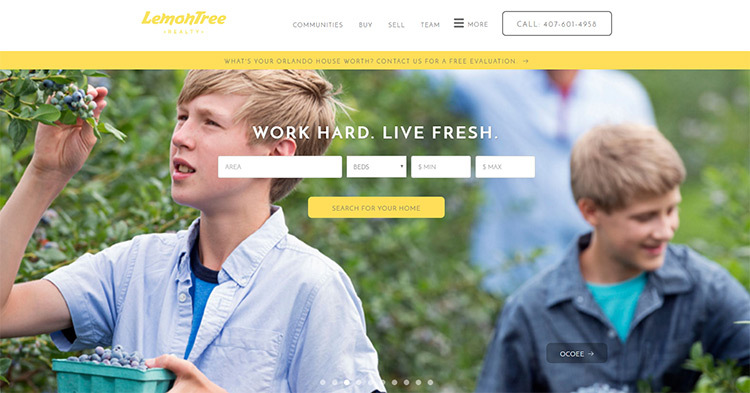 Great salespeople excel in real estate and it’s no surprise their websites all look phenomenal. 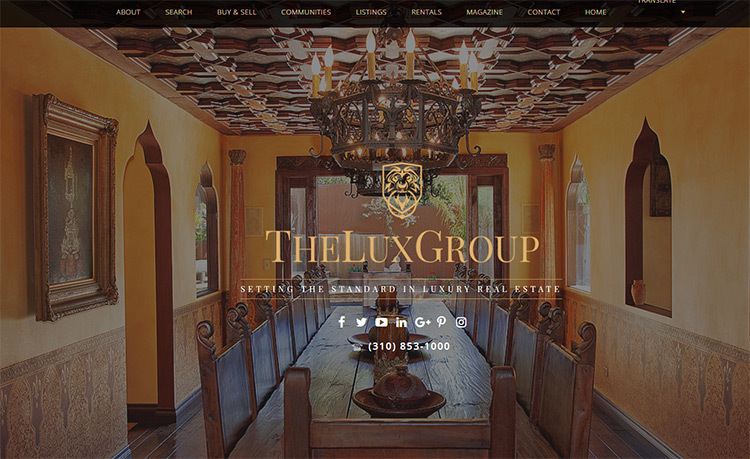 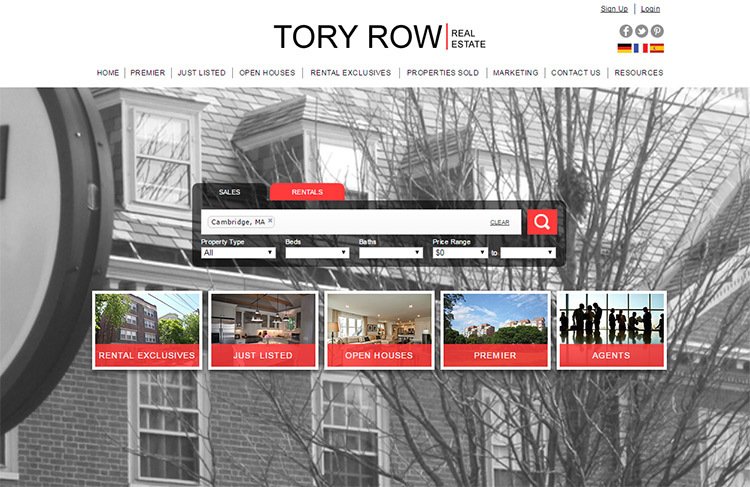 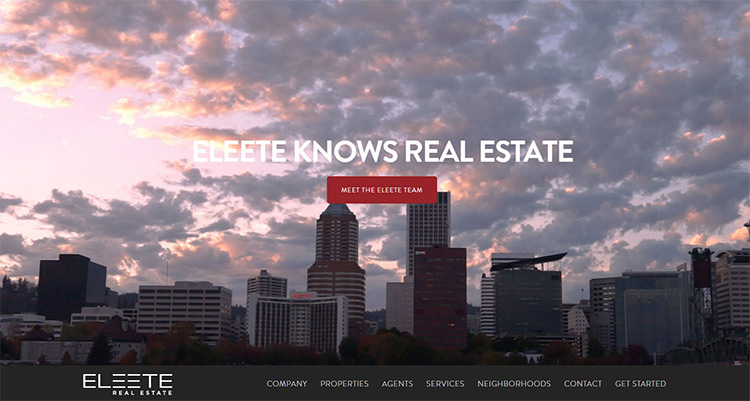 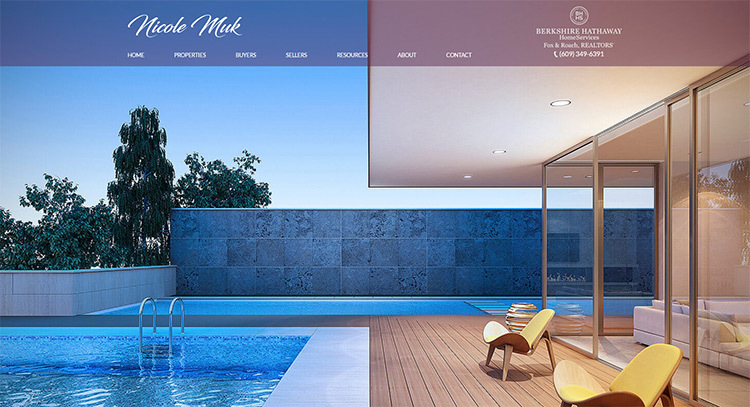 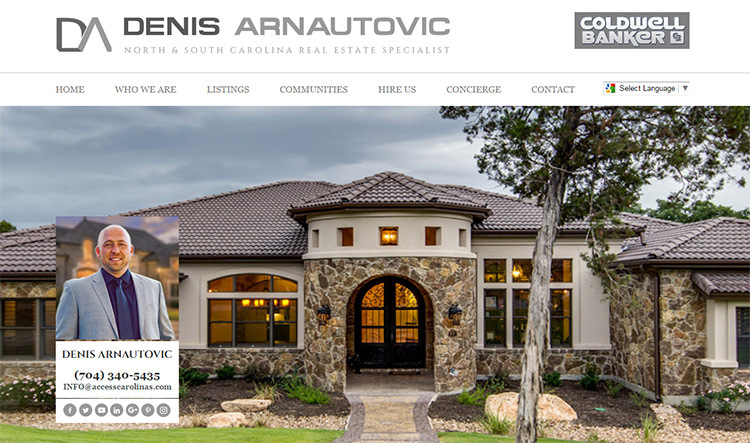 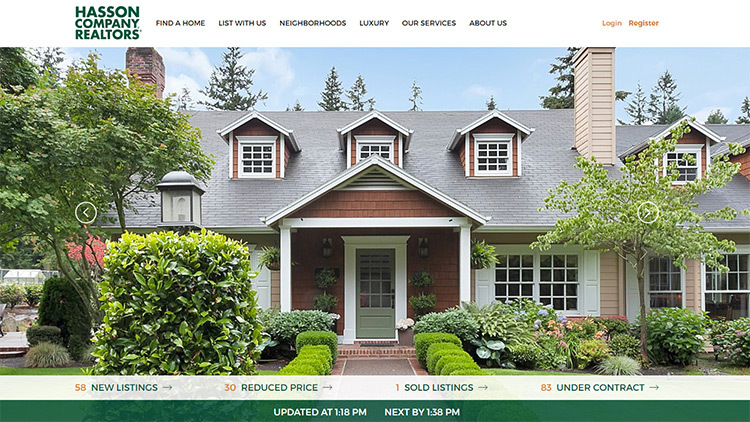 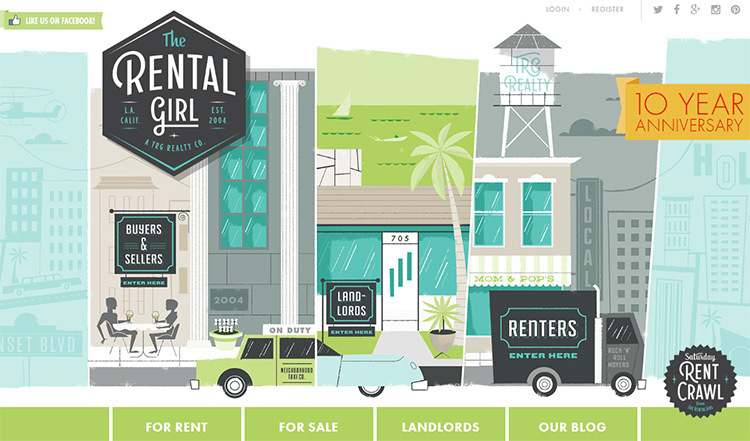 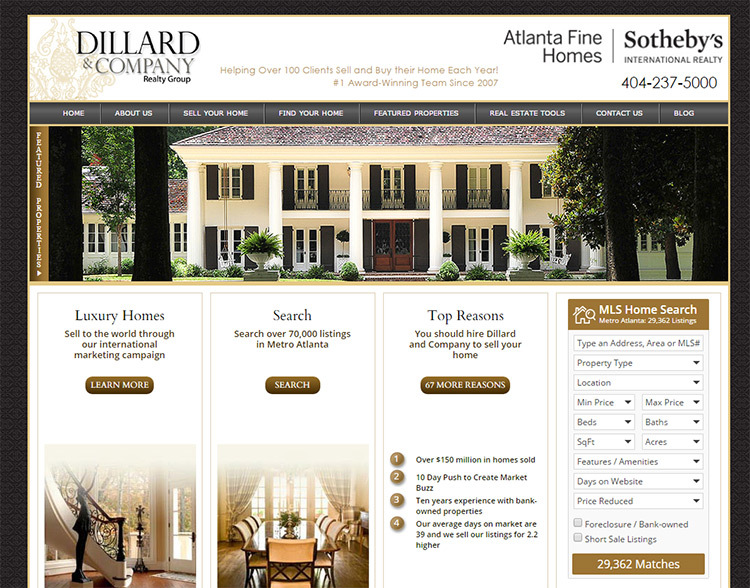 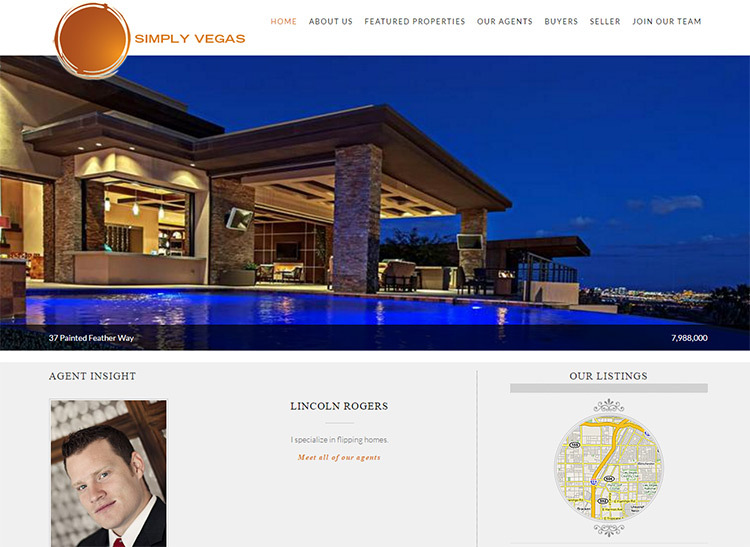 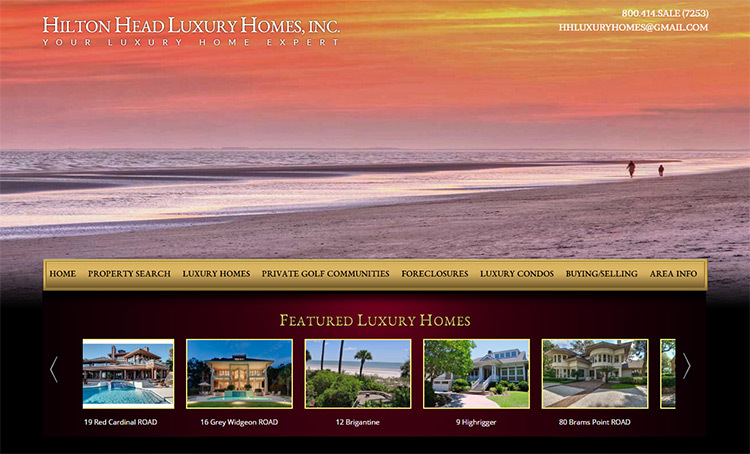 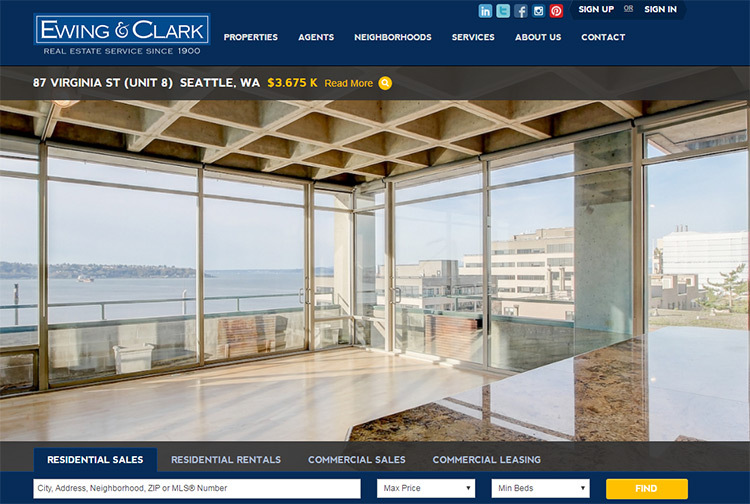 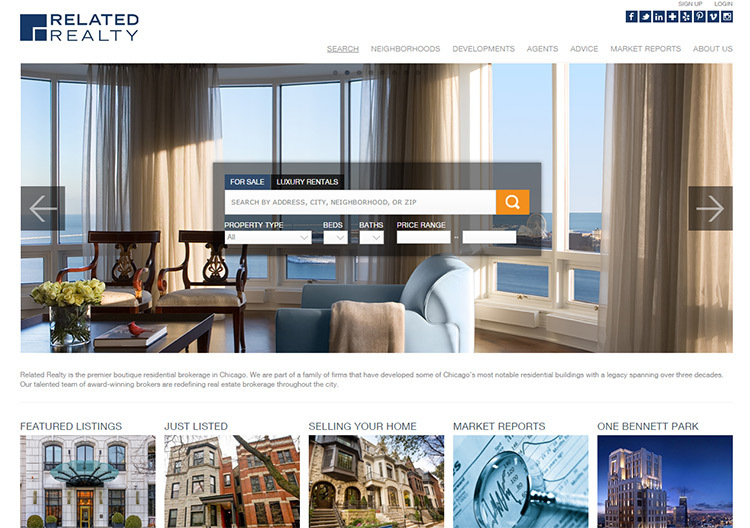 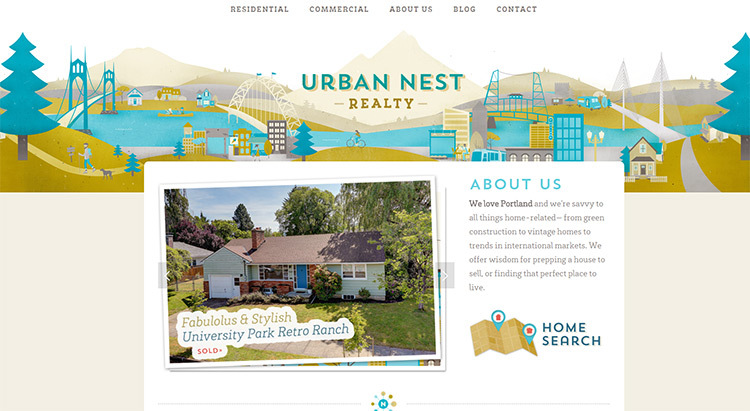 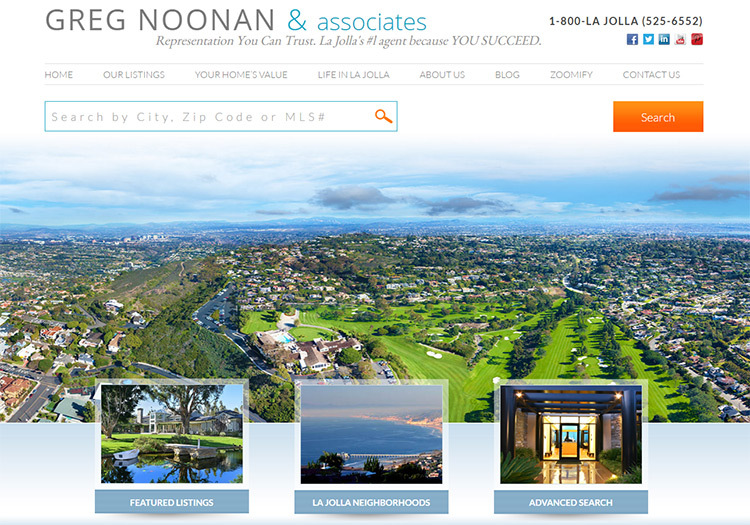 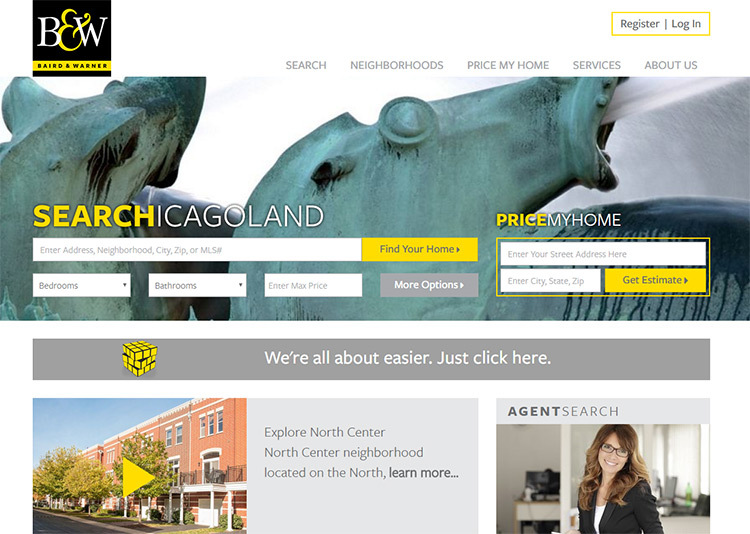 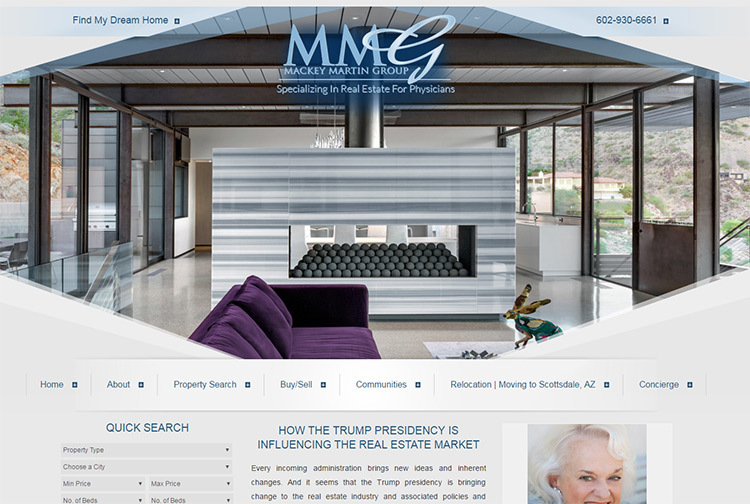 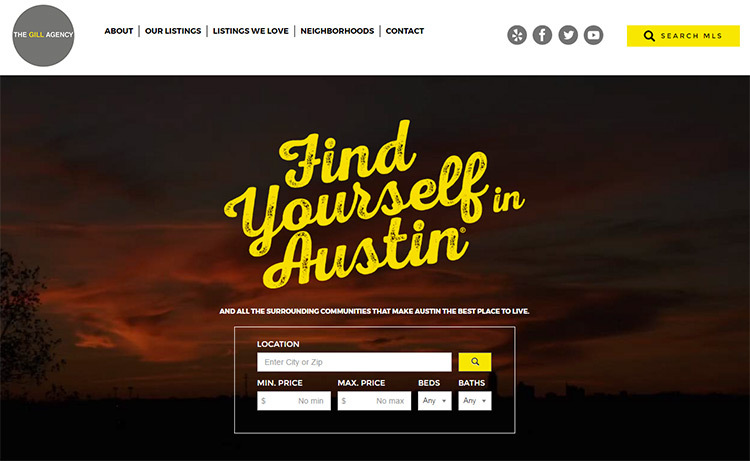 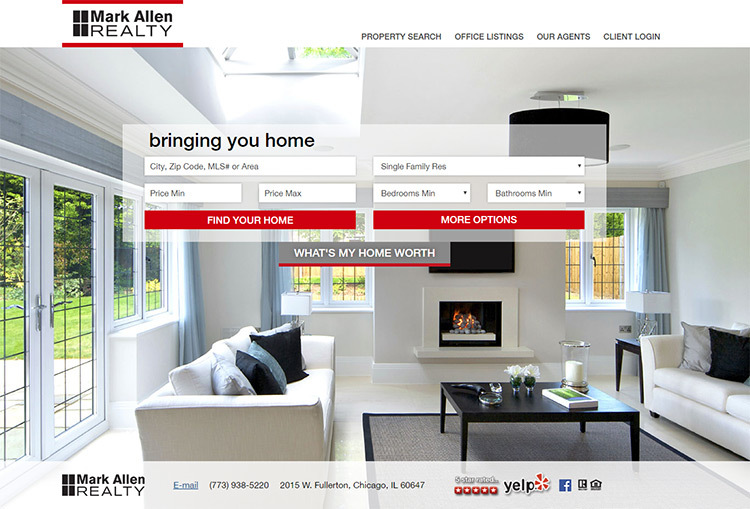 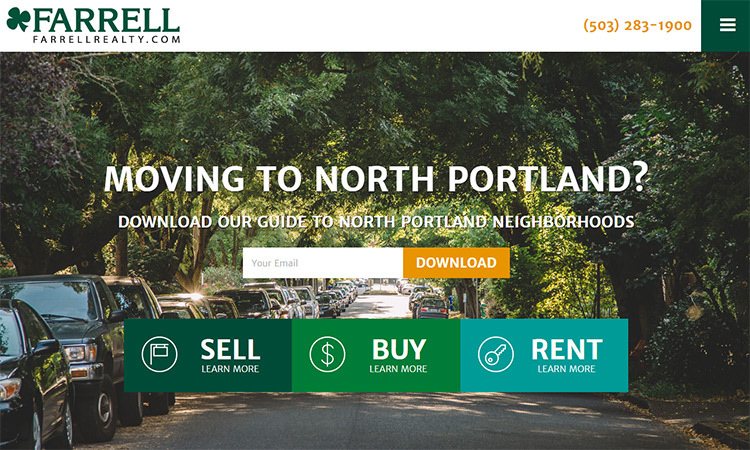 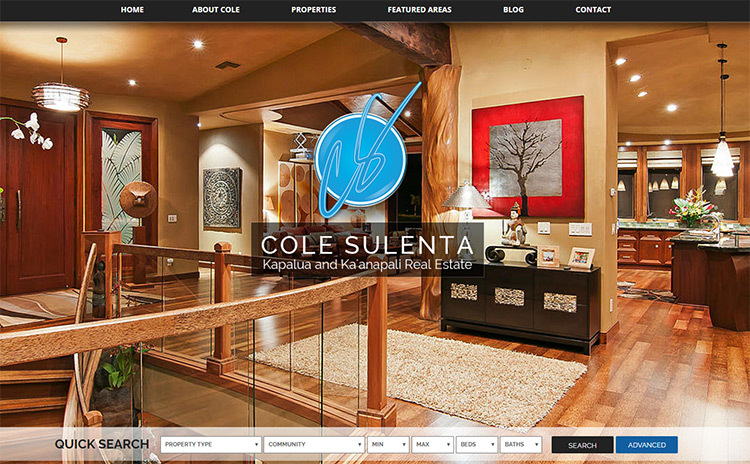 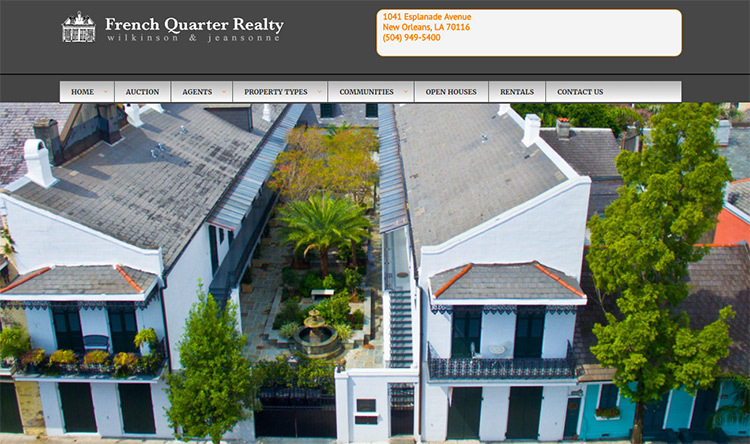 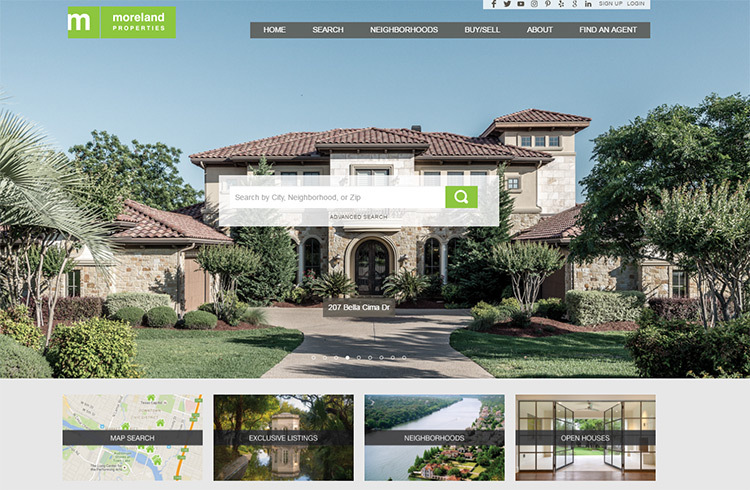 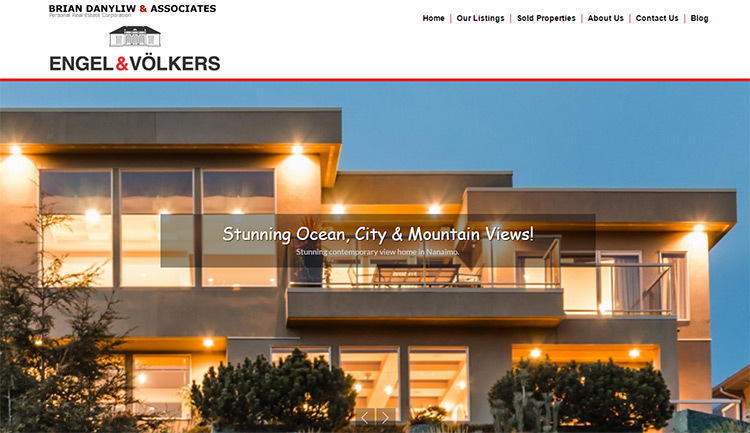 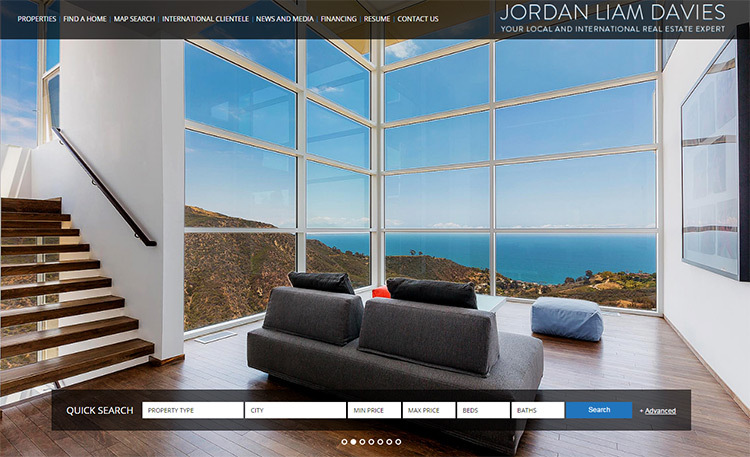 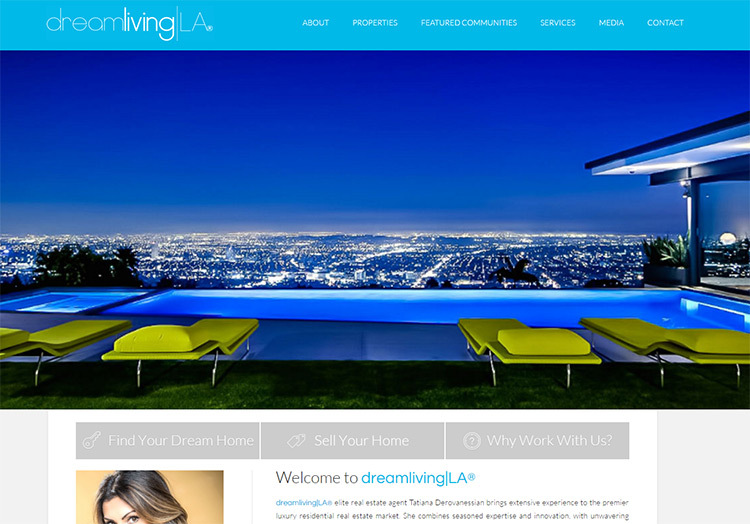 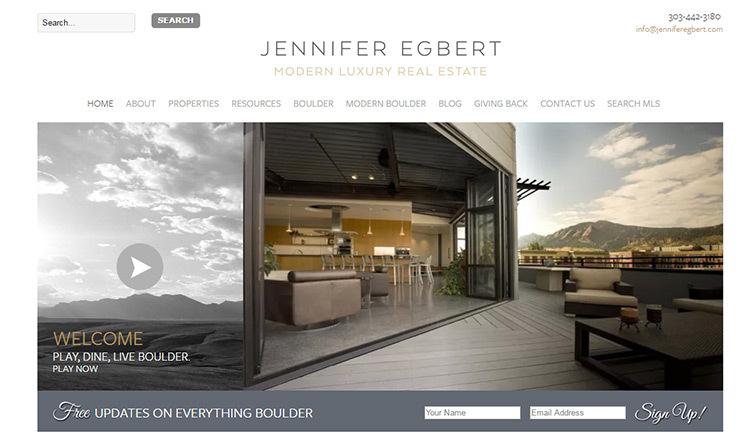 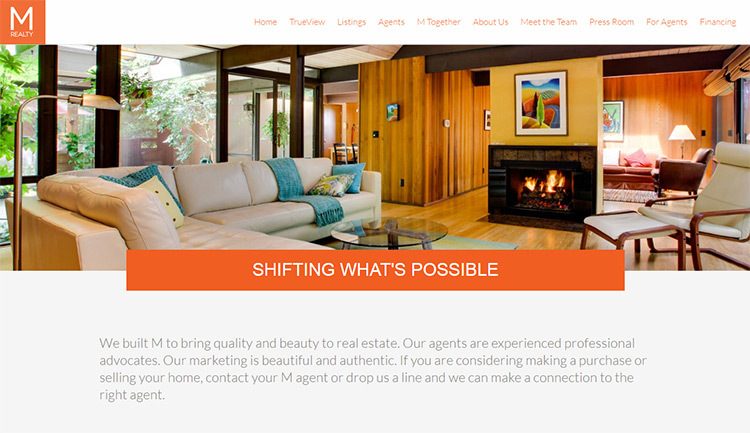 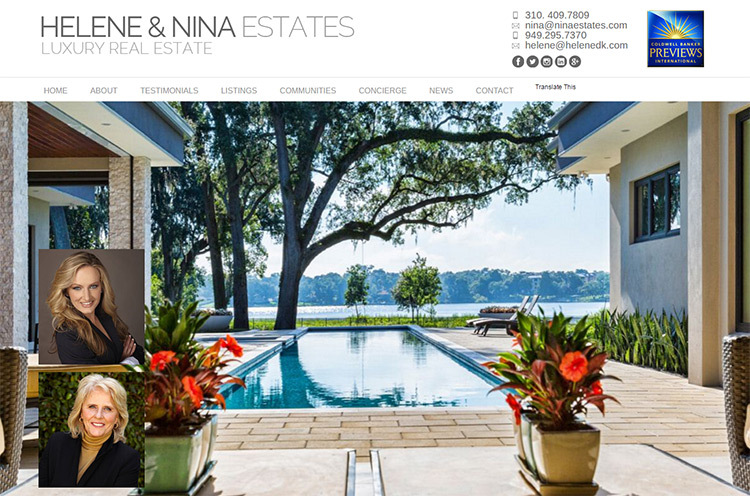 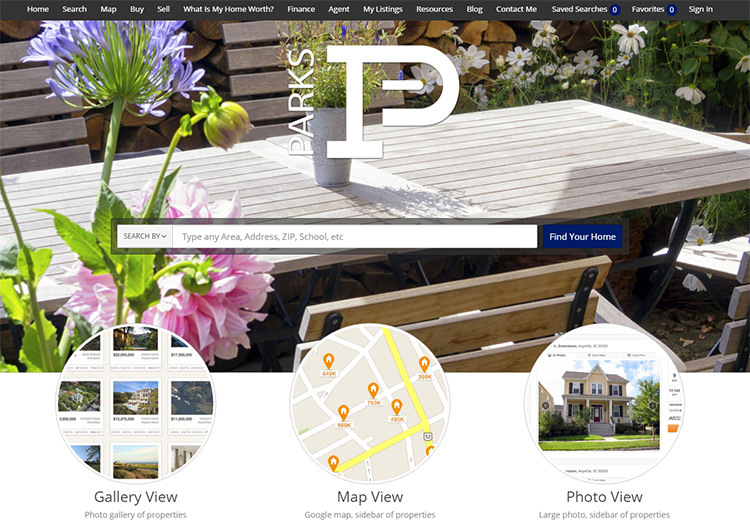 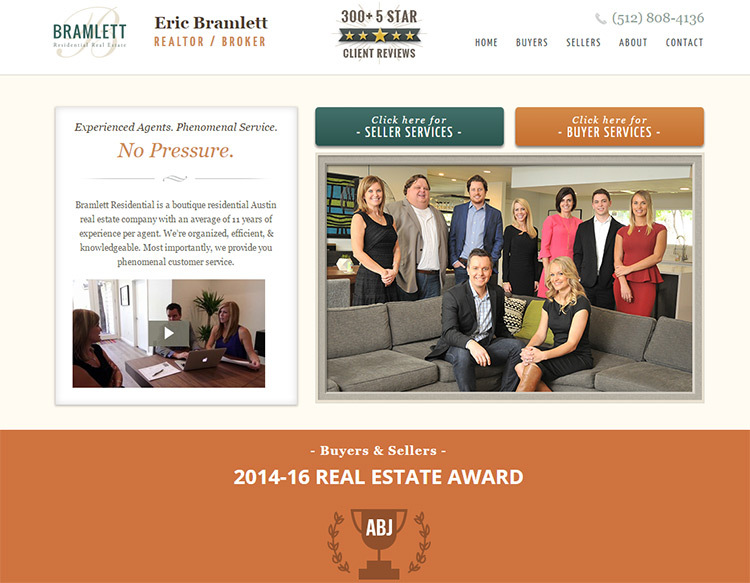 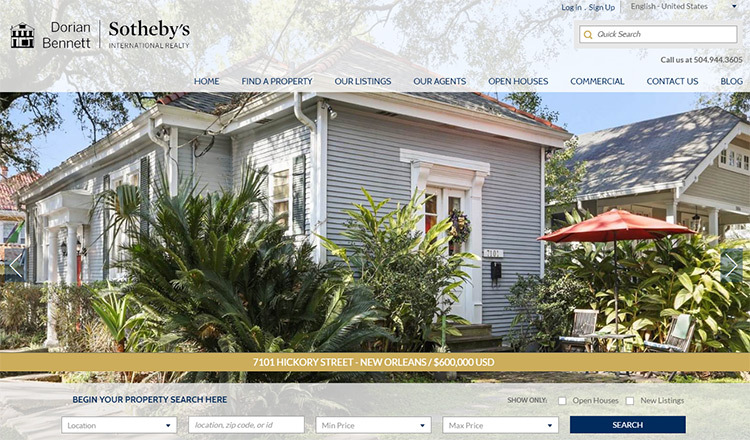 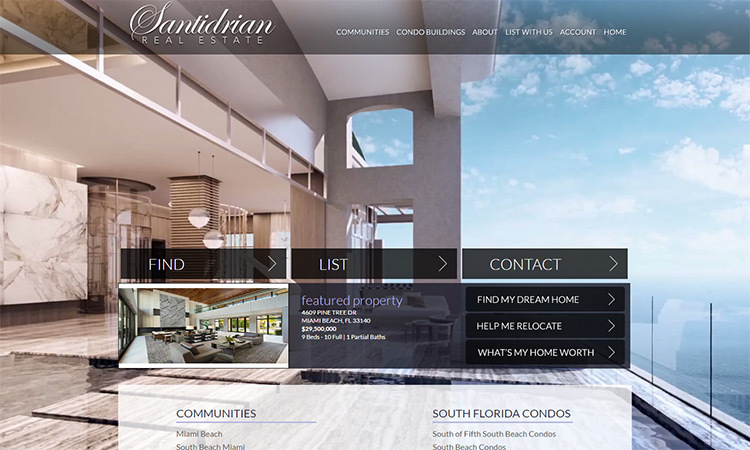 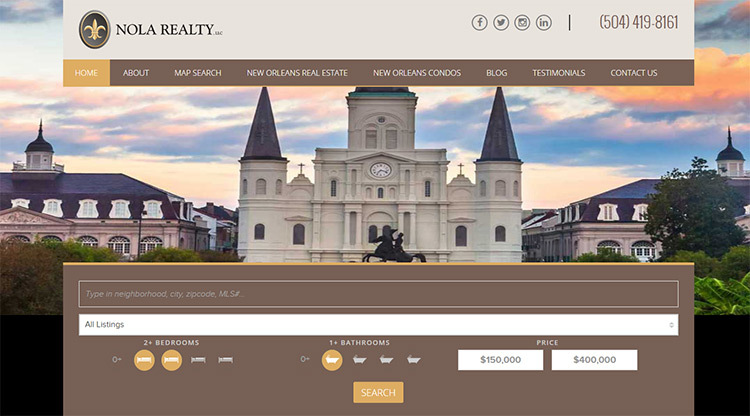 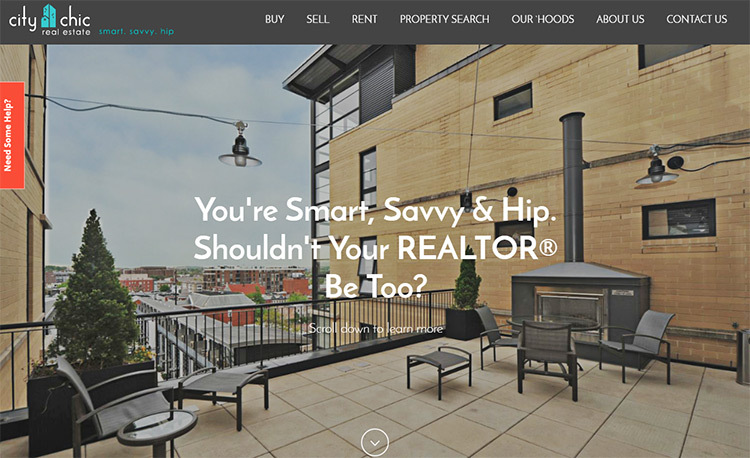 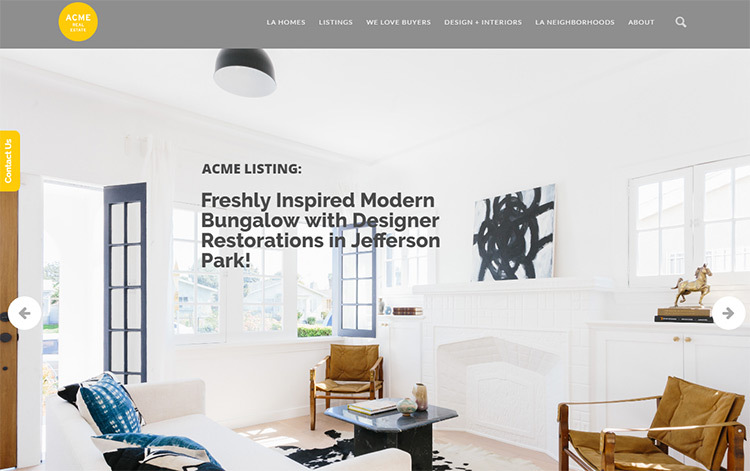 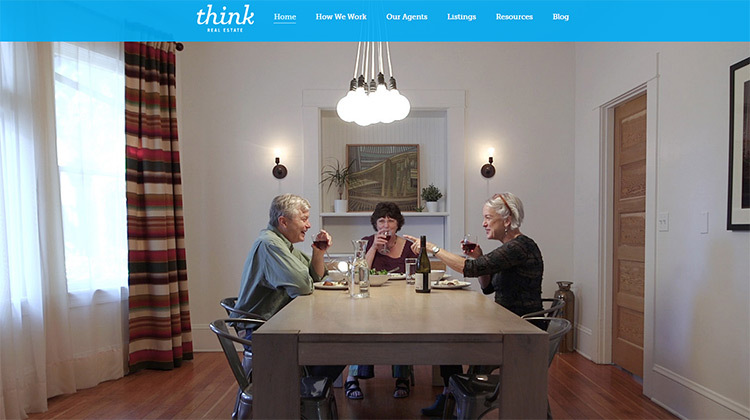 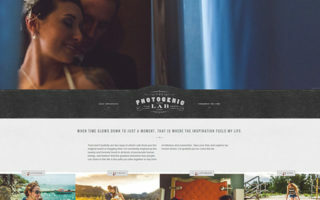 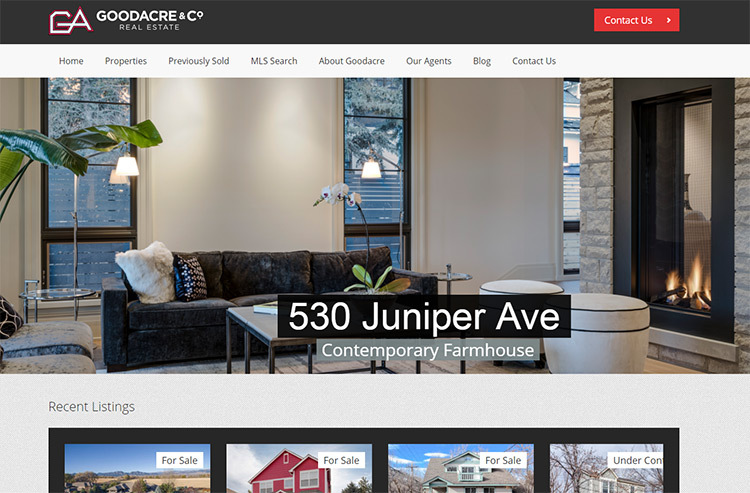 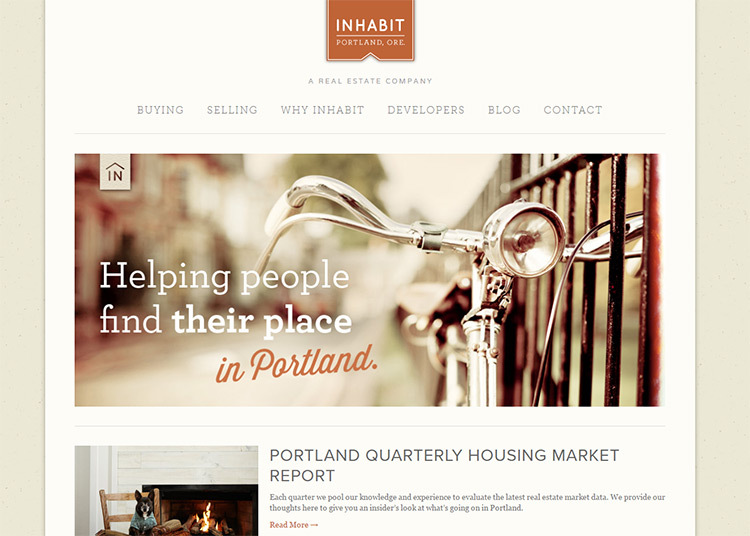 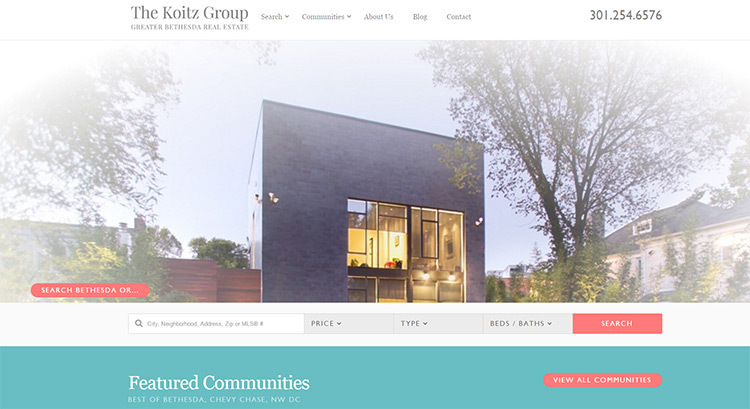 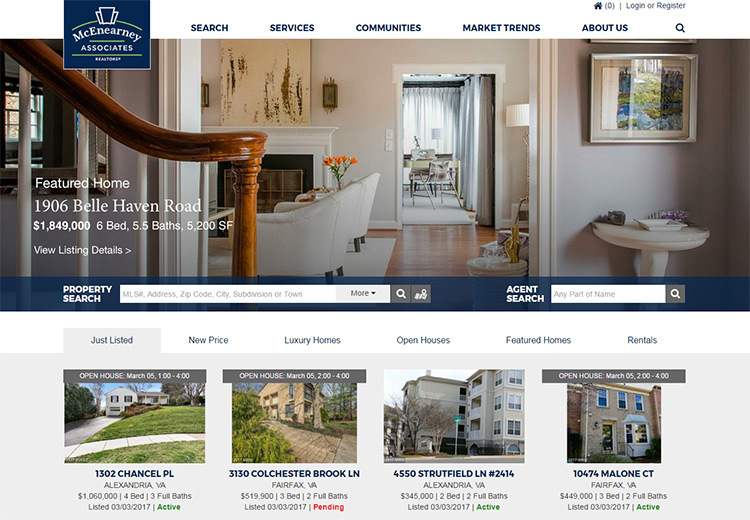 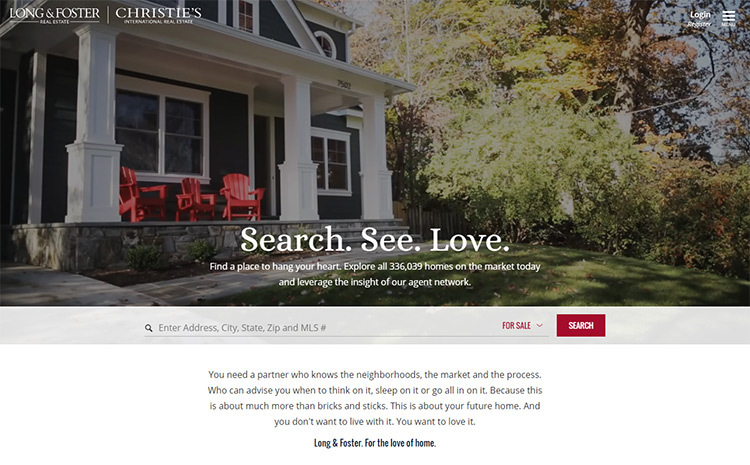 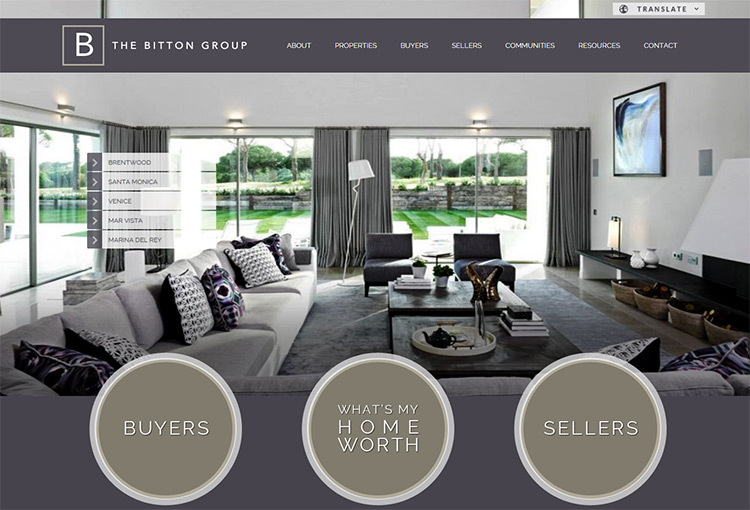 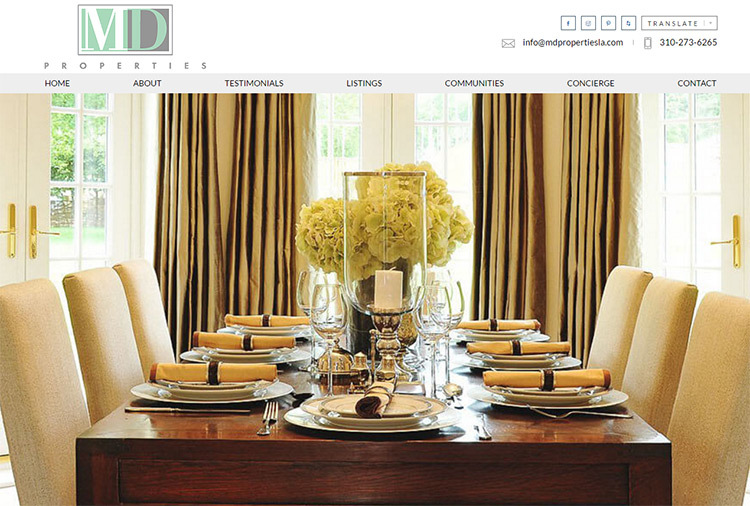 In this gallery I’ve curated my top picks for the absolute best realty-related site designs. 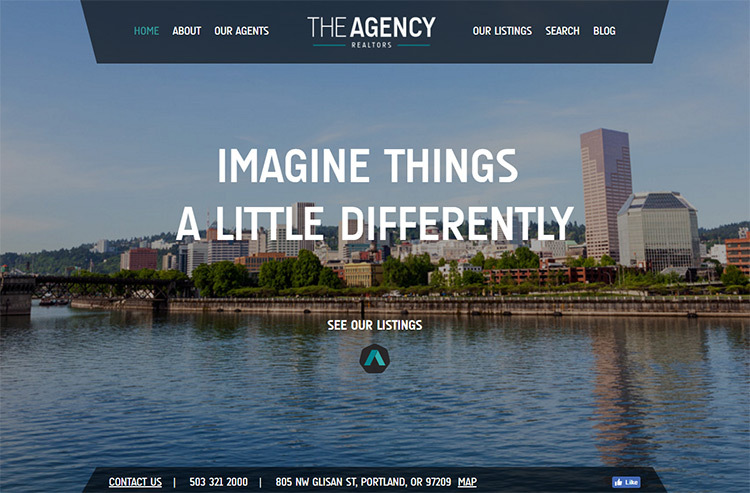 You’ll find examples of big agency sites, lone real estate agent websites, and everything in between. 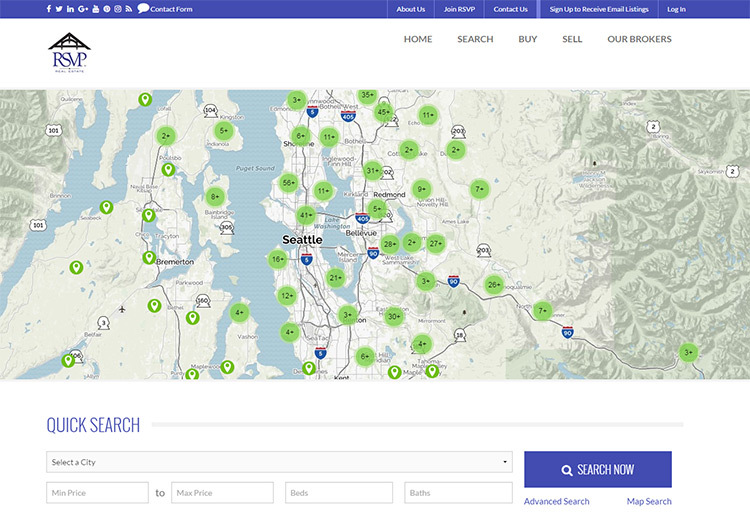 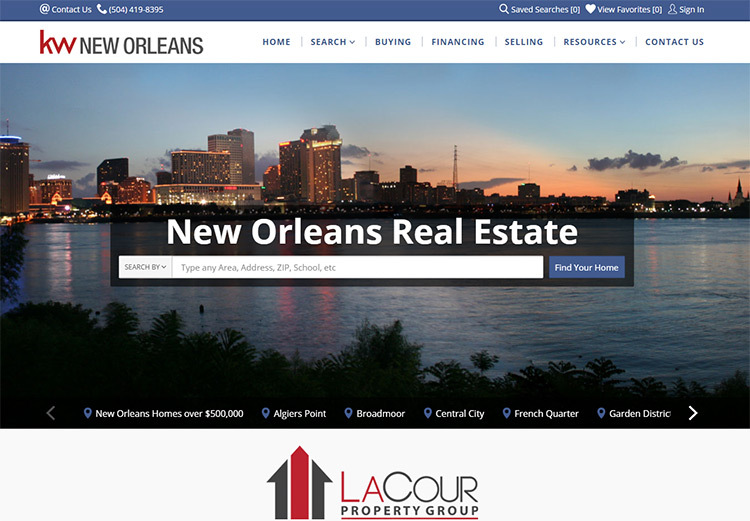 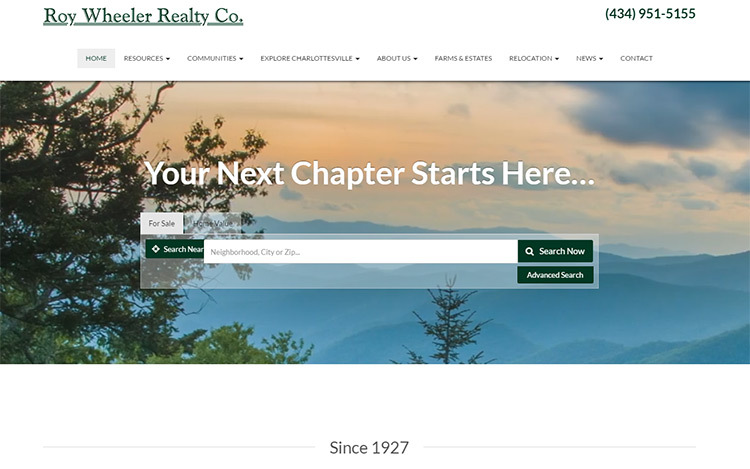 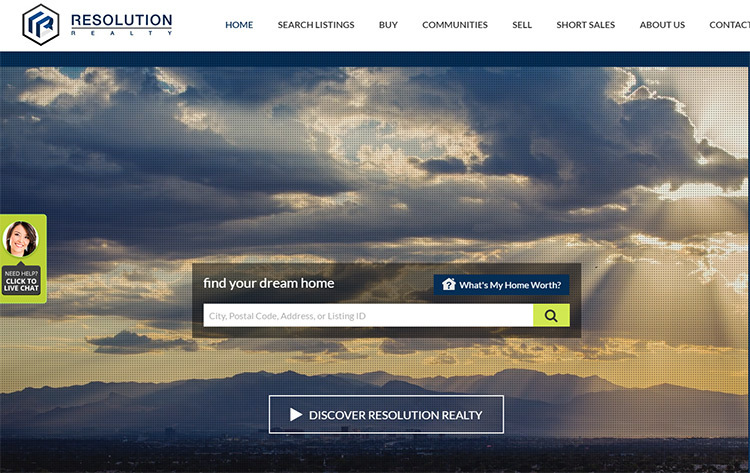 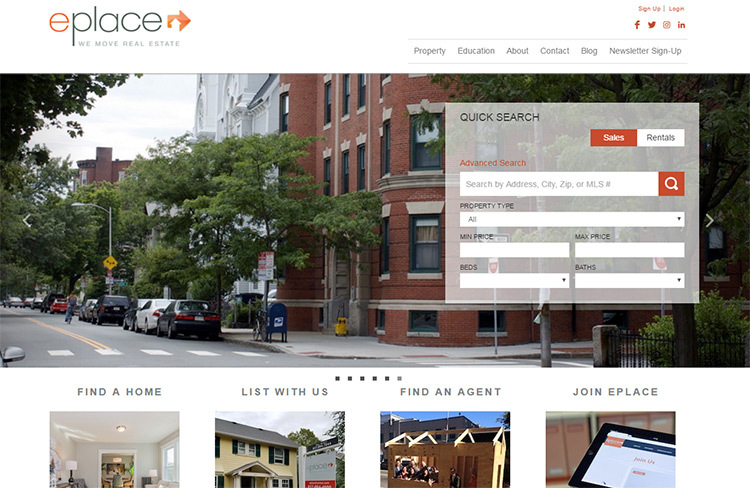 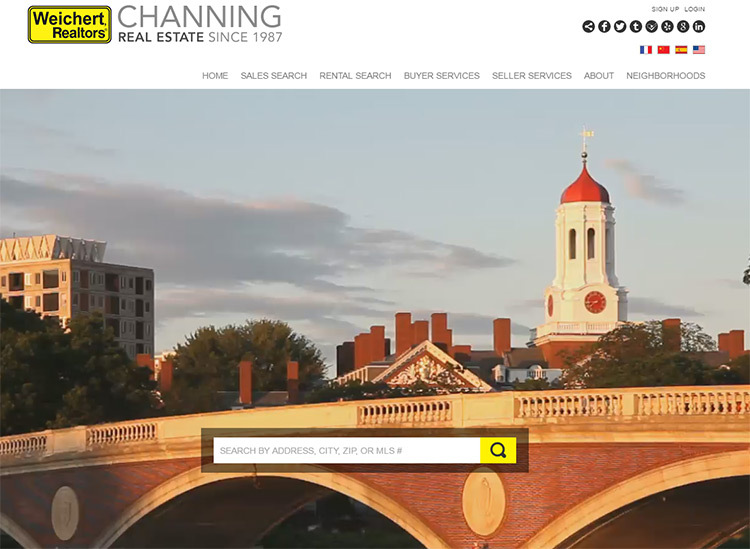 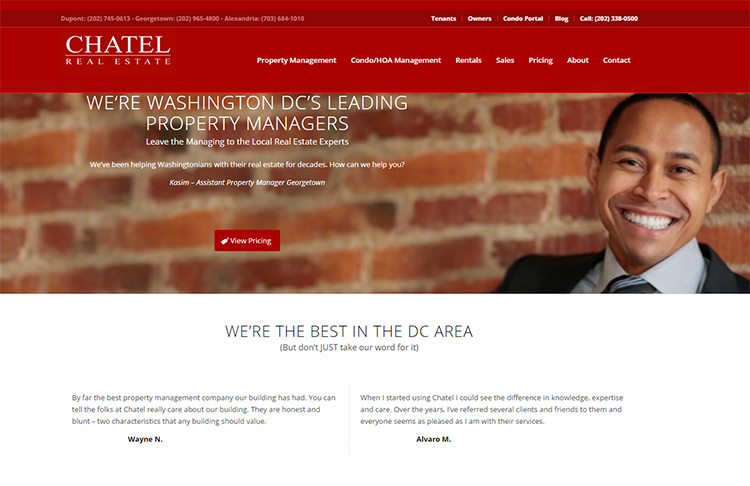 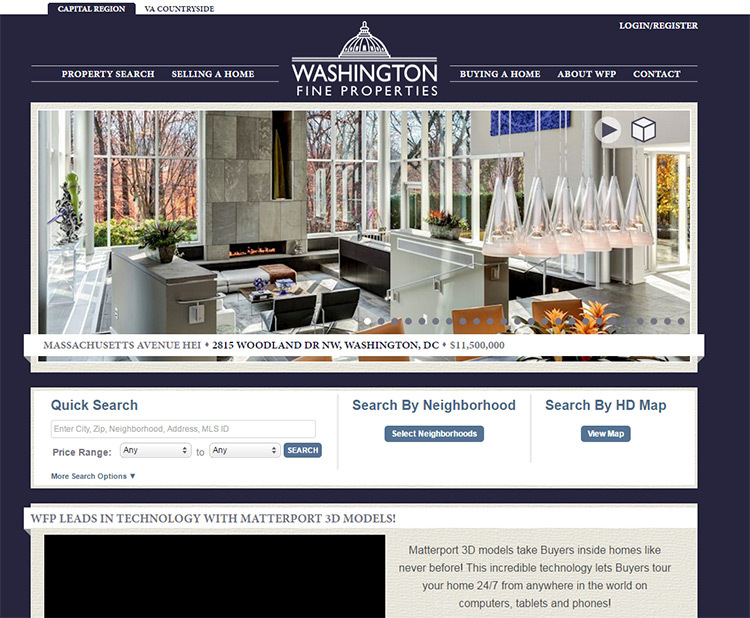 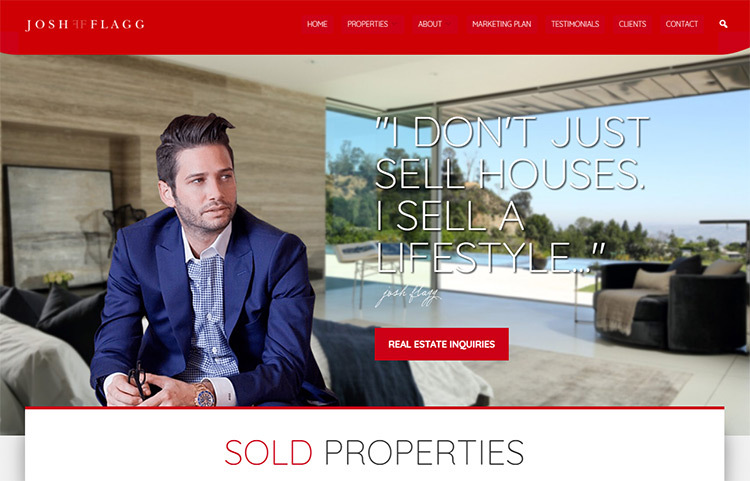 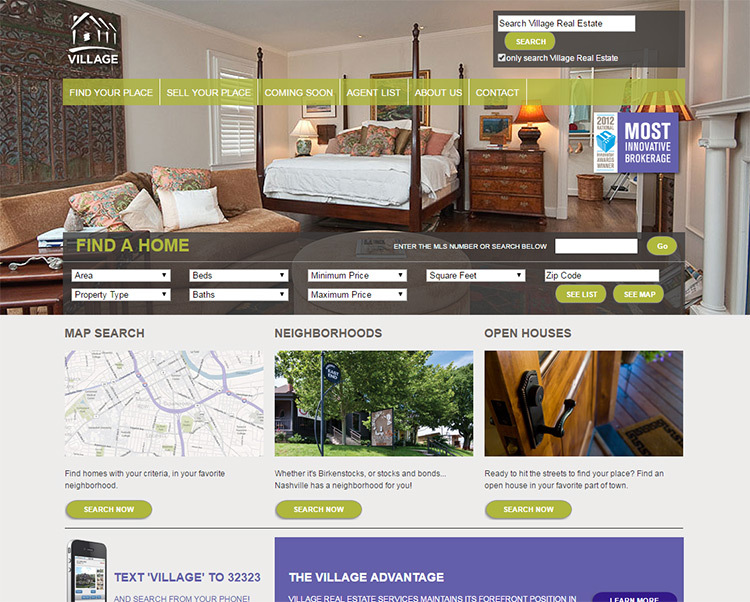 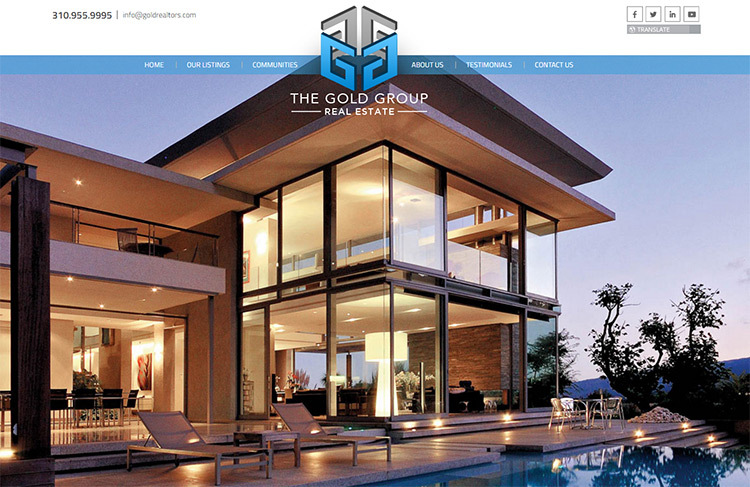 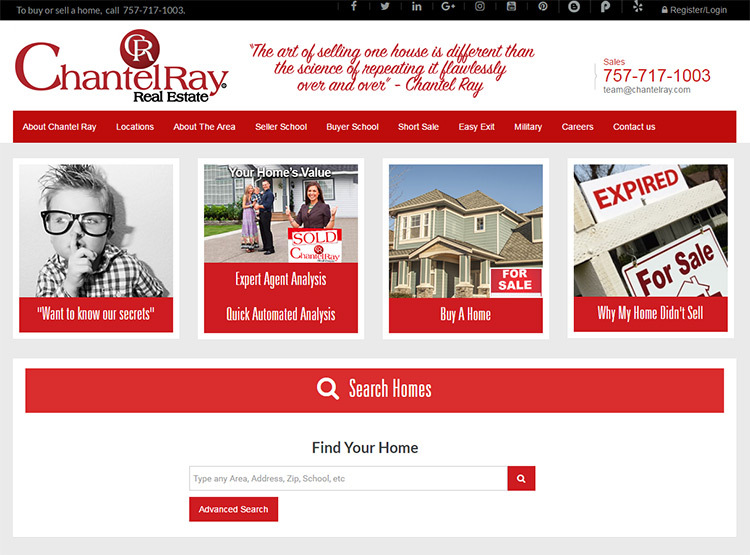 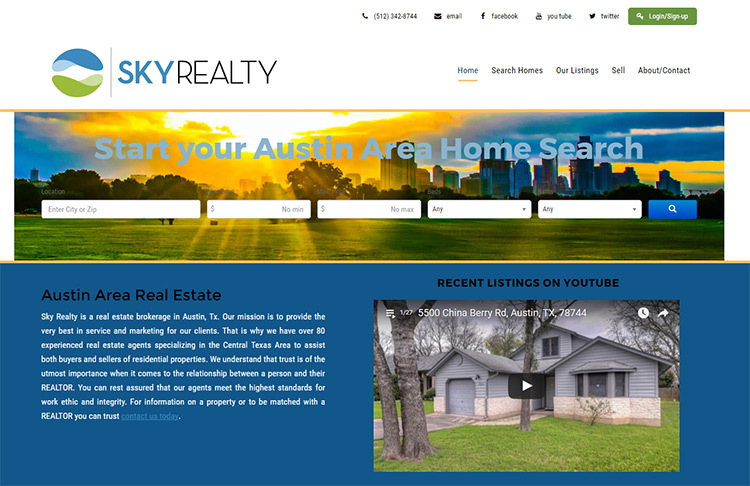 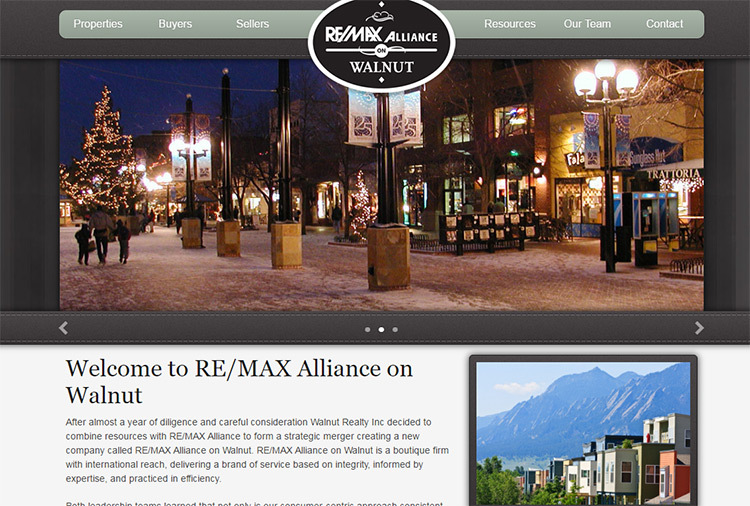 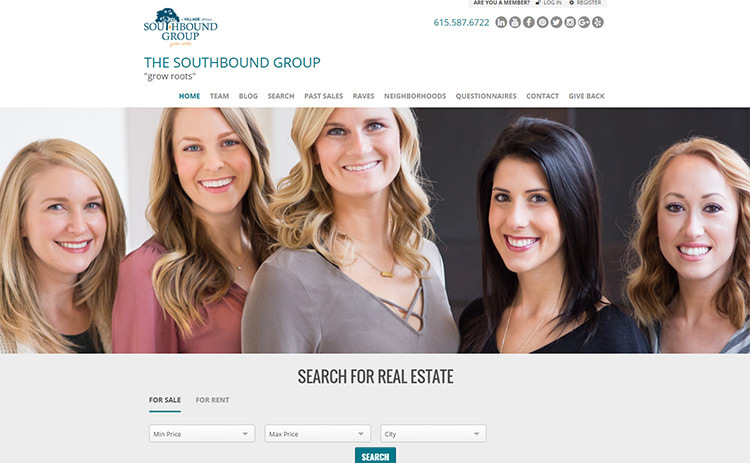 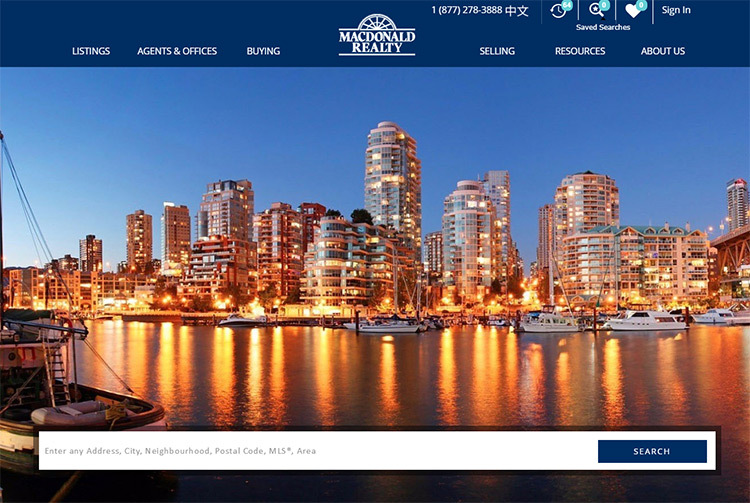 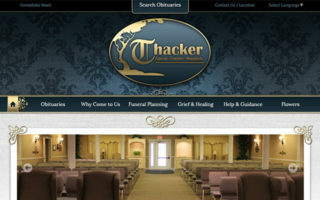 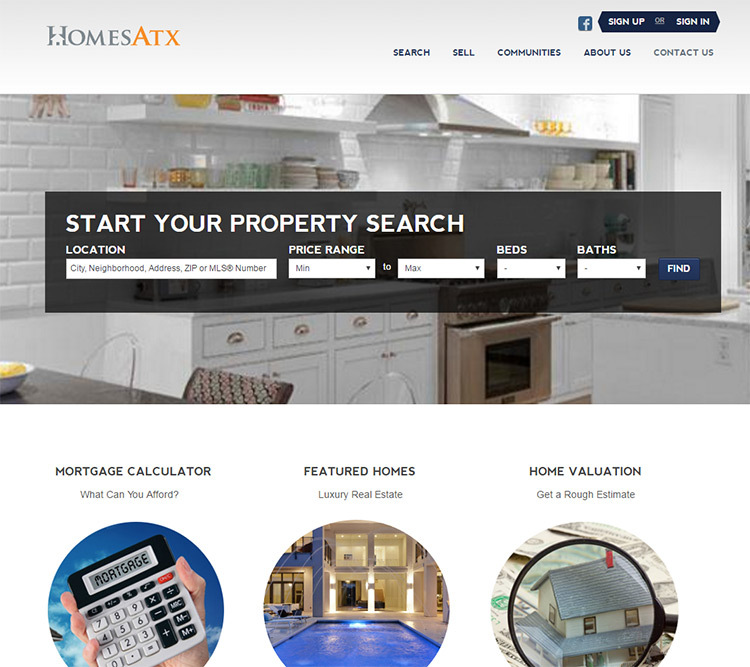 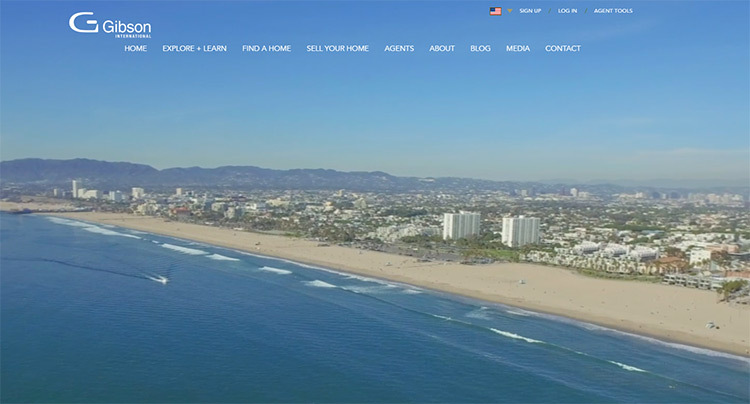 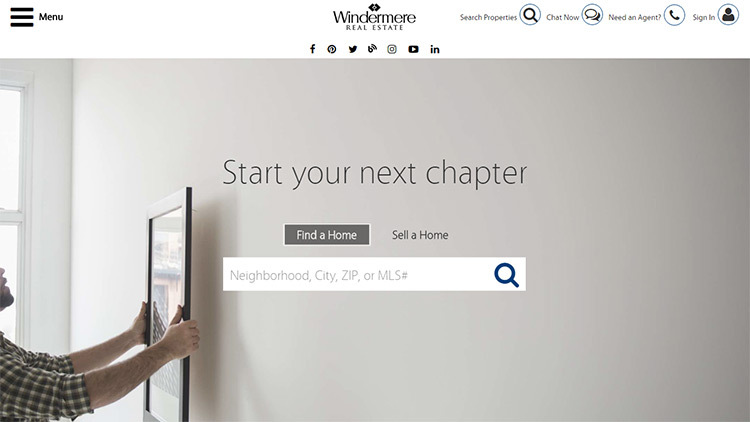 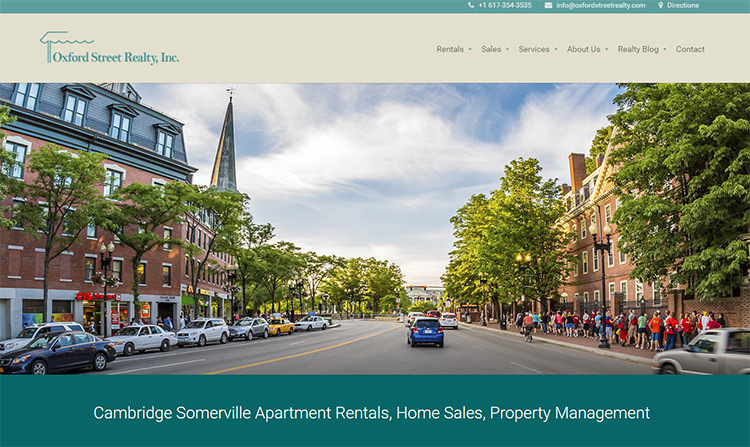 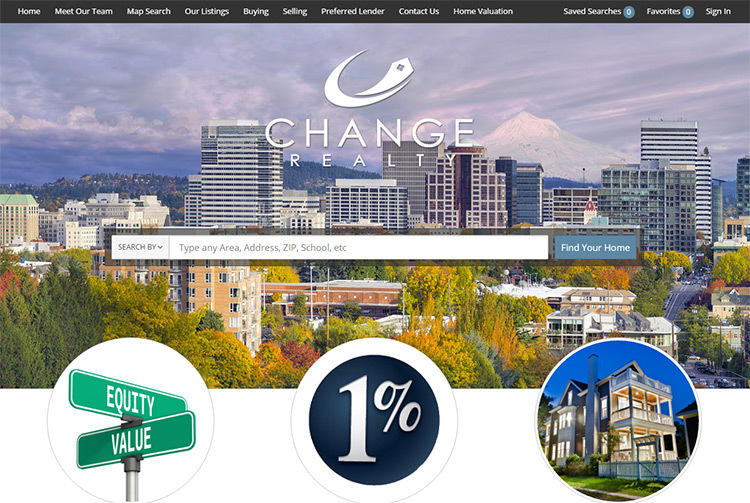 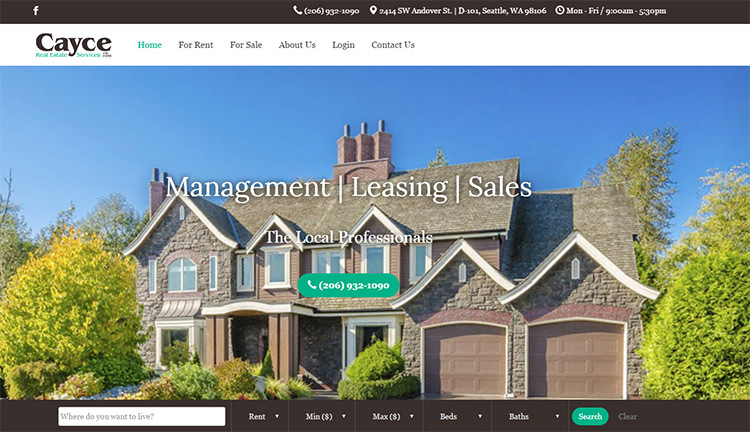 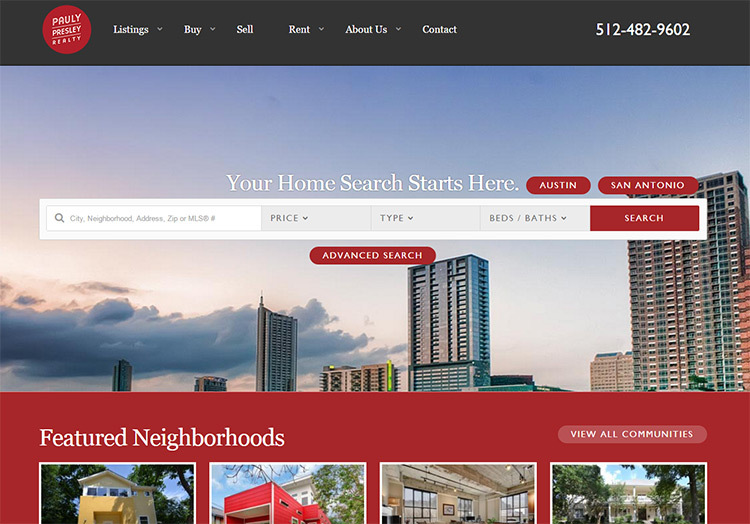 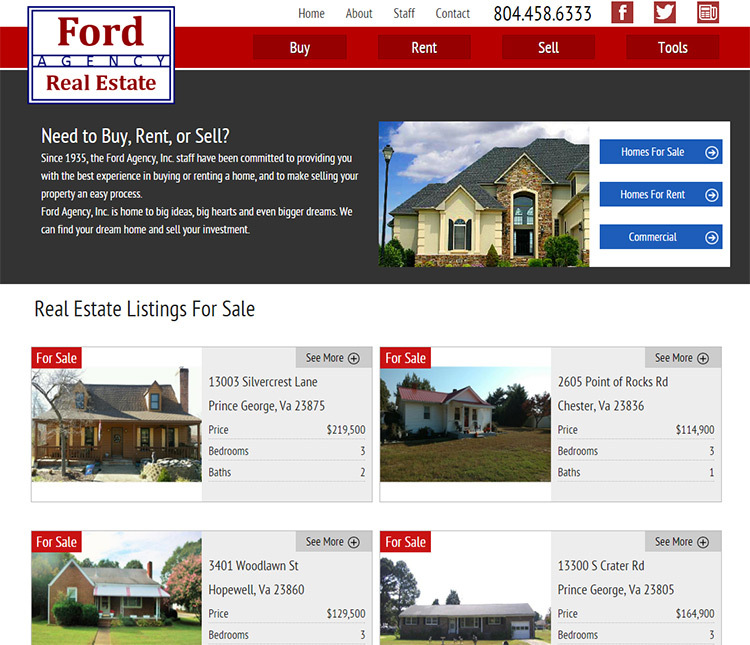 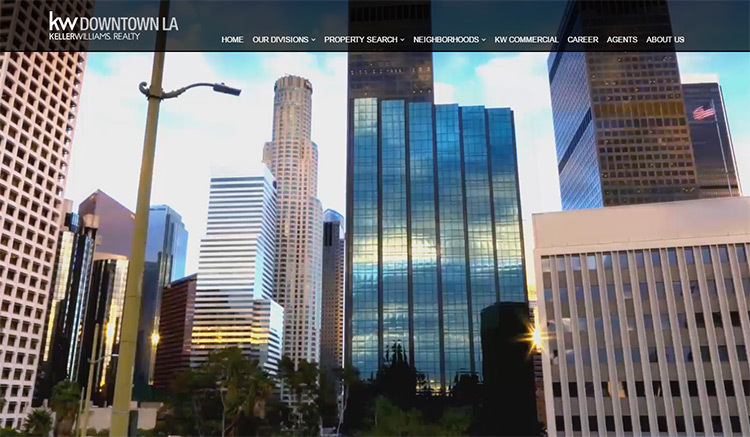 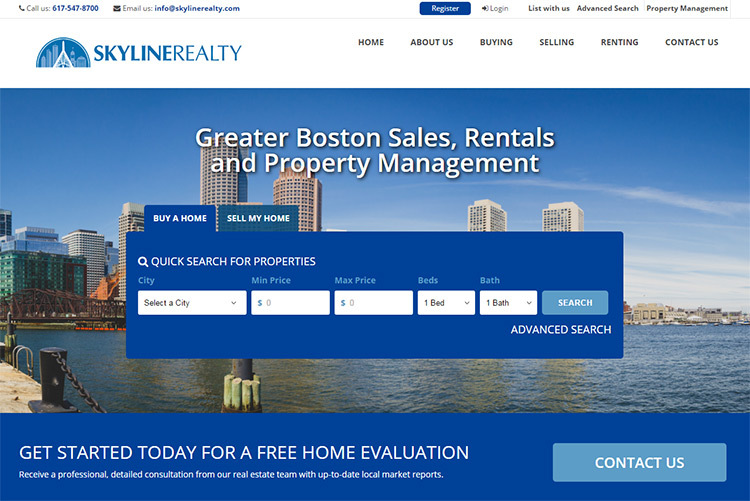 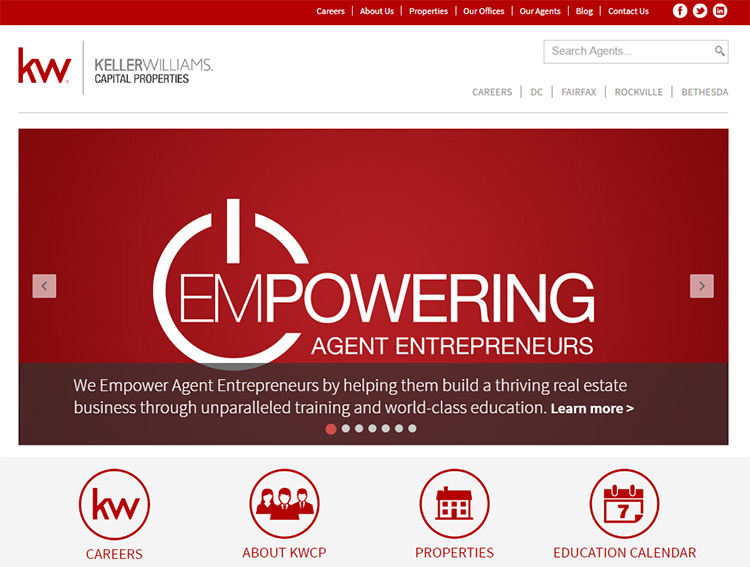 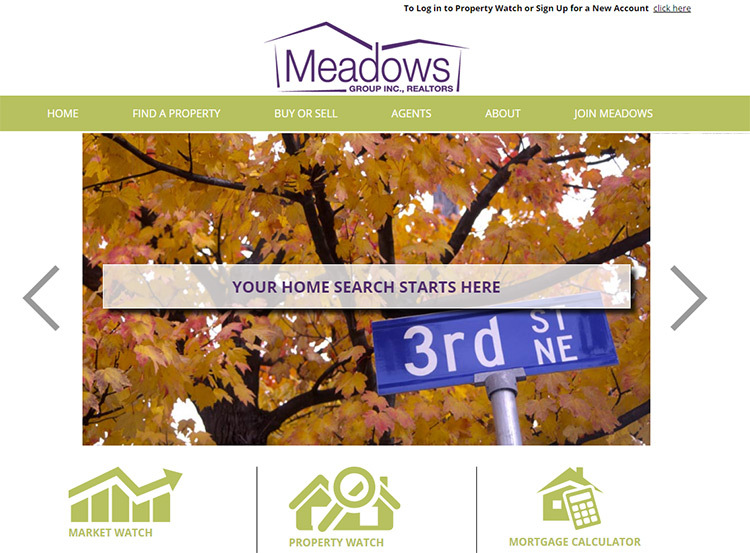 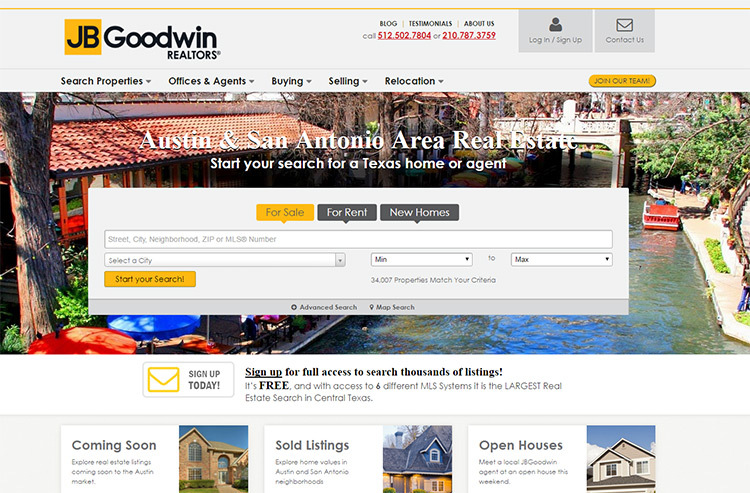 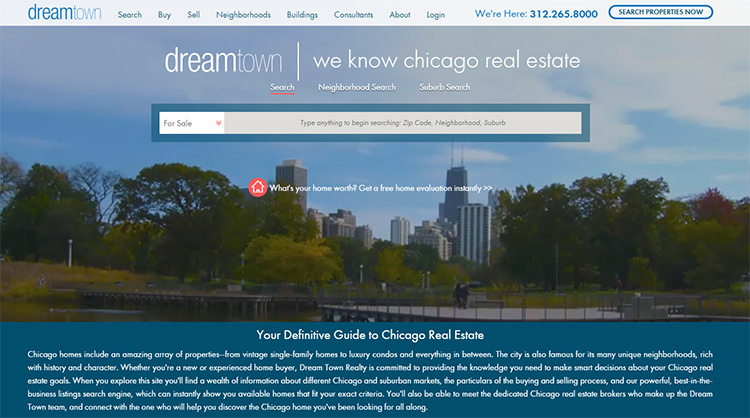 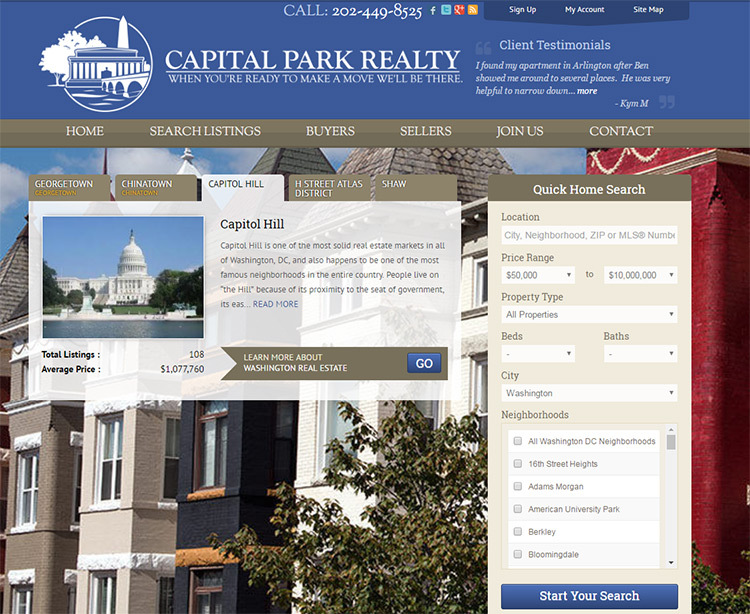 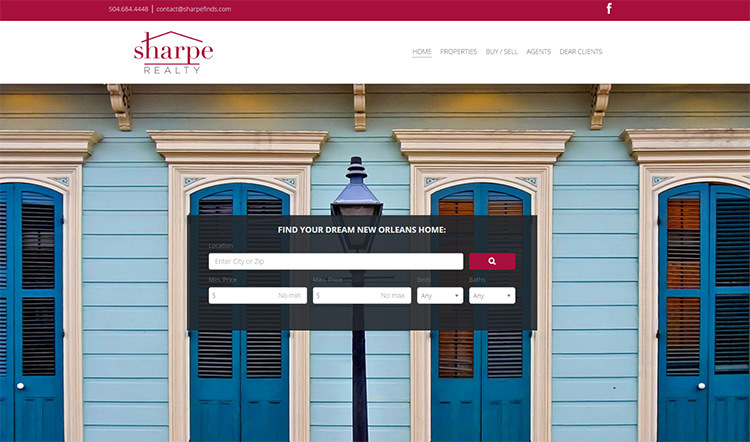 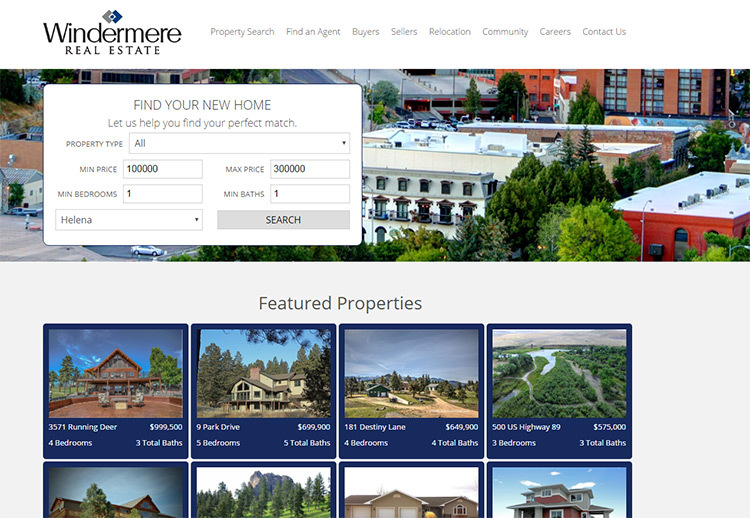 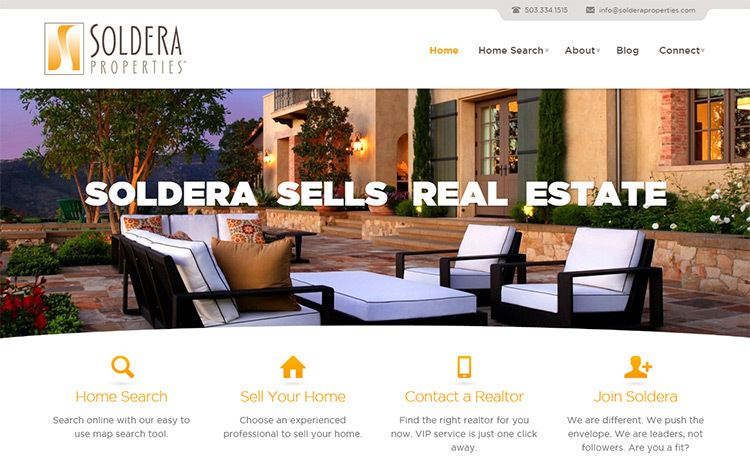 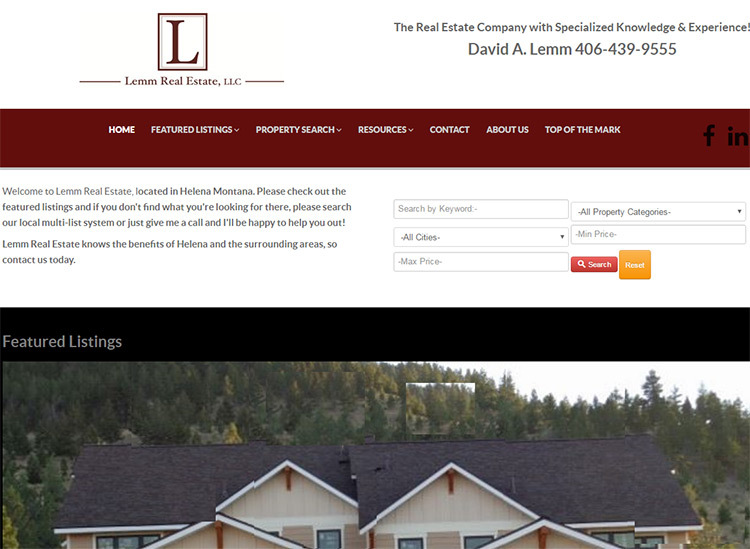 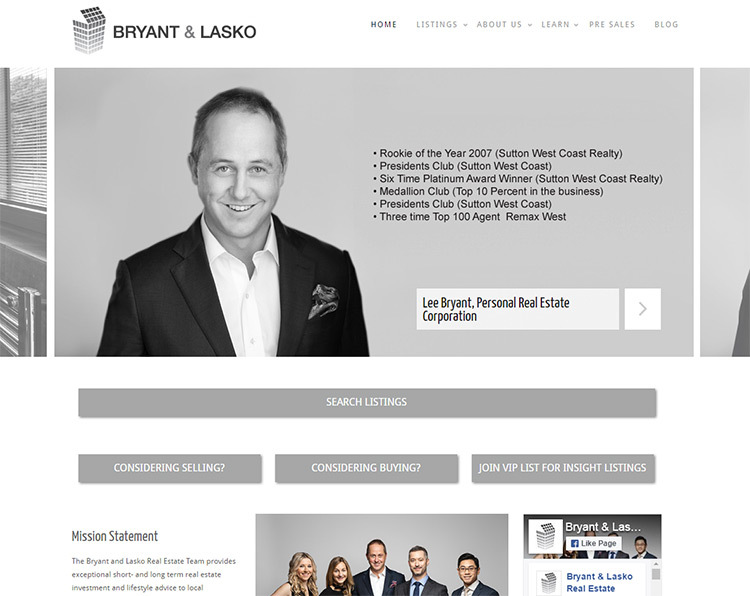 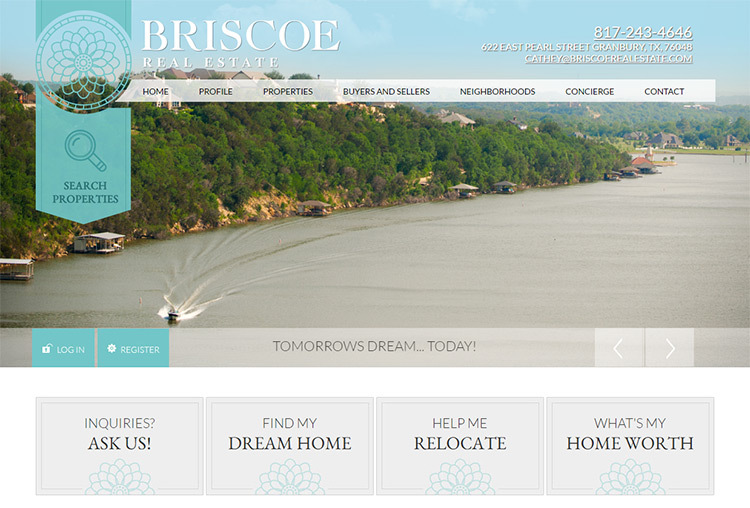 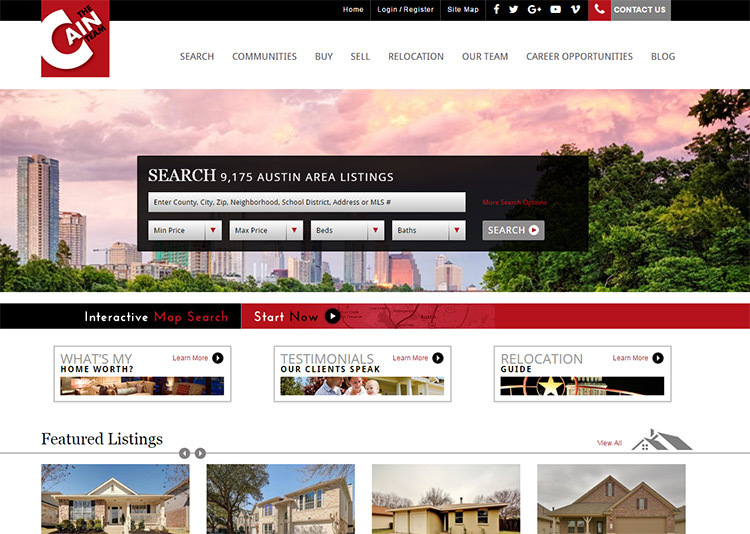 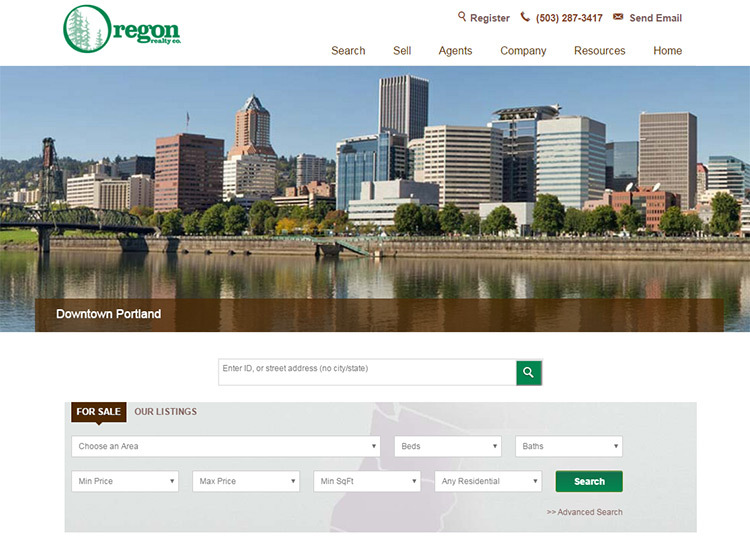 Need Your Own Real Estate Website? 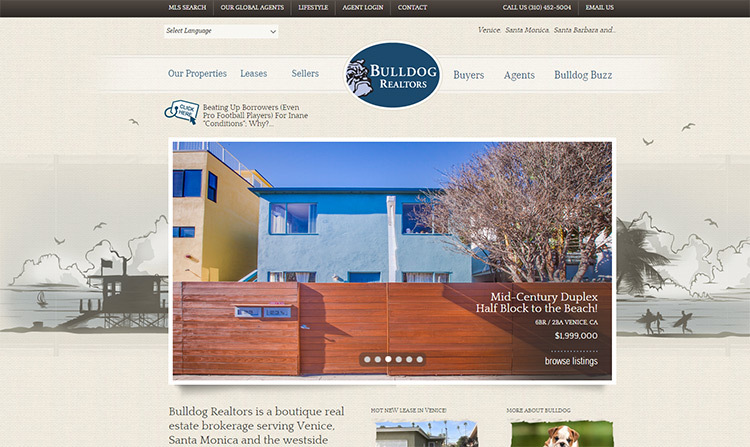 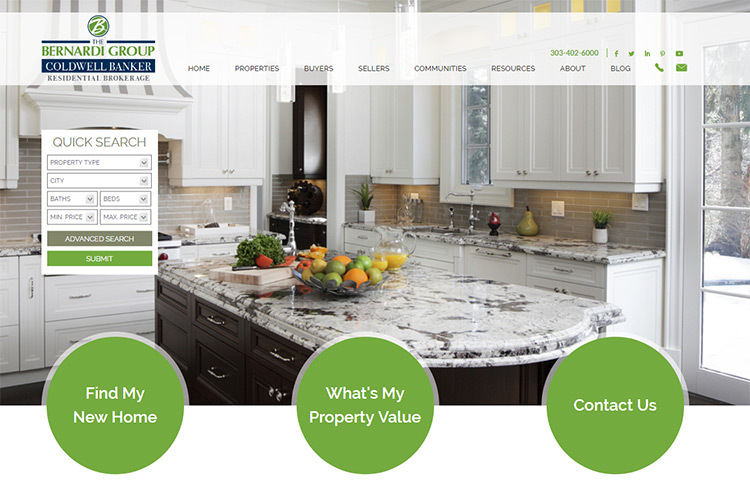 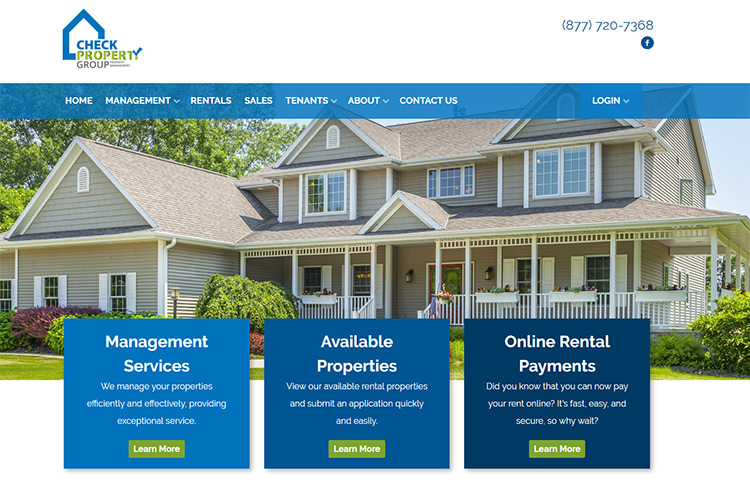 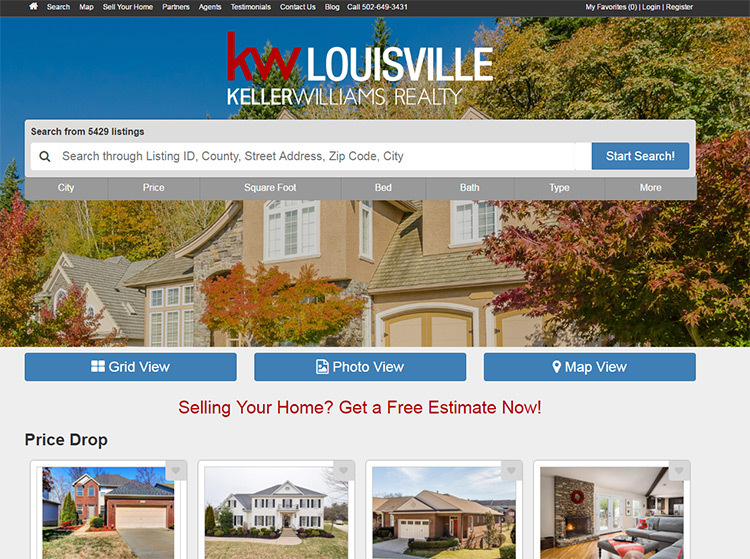 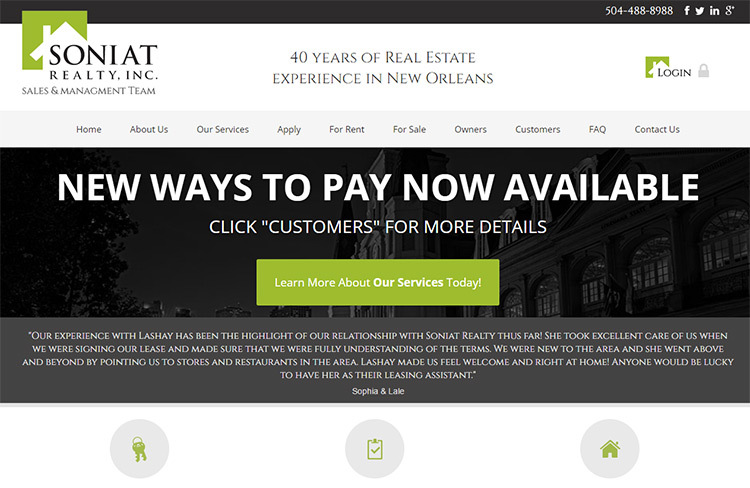 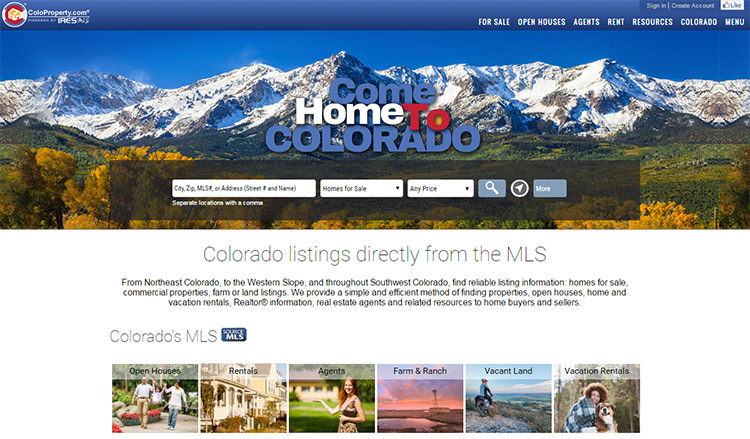 It’s never been easier to create a real estate website on your own and save a ton of money. 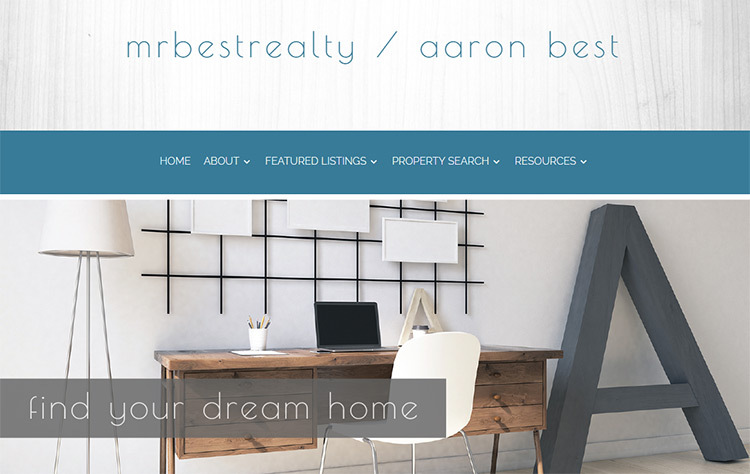 By following our how-to guide you’ll learn how to launch a realty business site from scratch using WordPress. 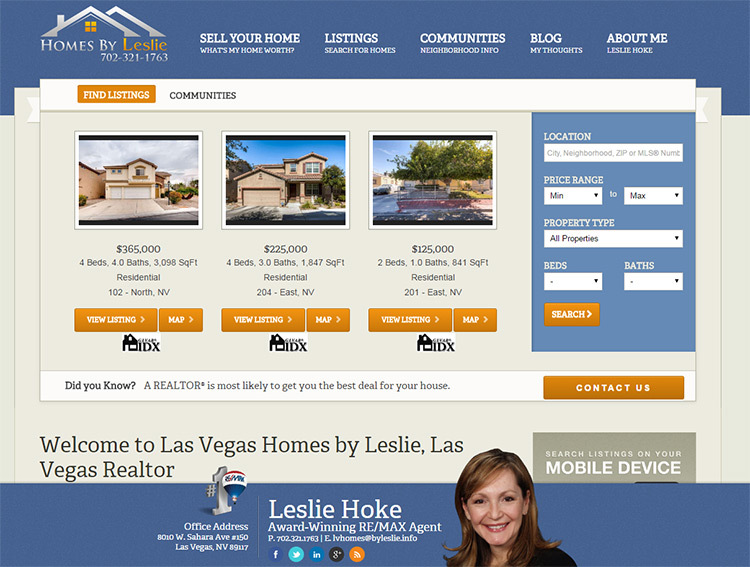 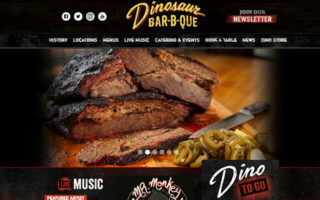 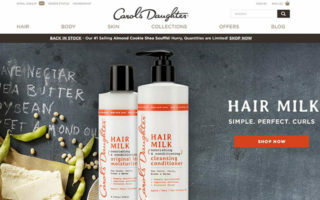 This works for both individuals and agencies who need simple sites online without breaking the bank.